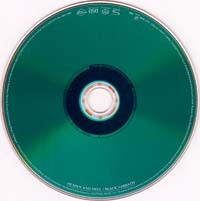 Vertigo/Spectrum Music 550 0592, Australia, 1993? 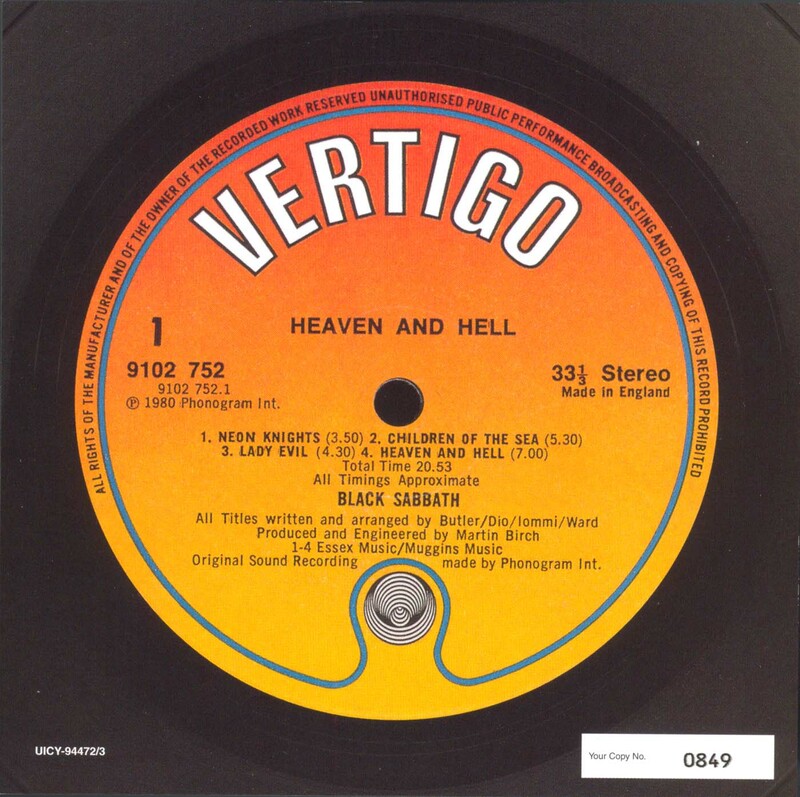 Vertigo 830 171-2, Germany, 1987? 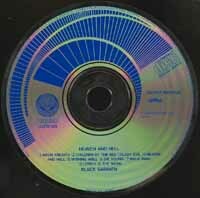 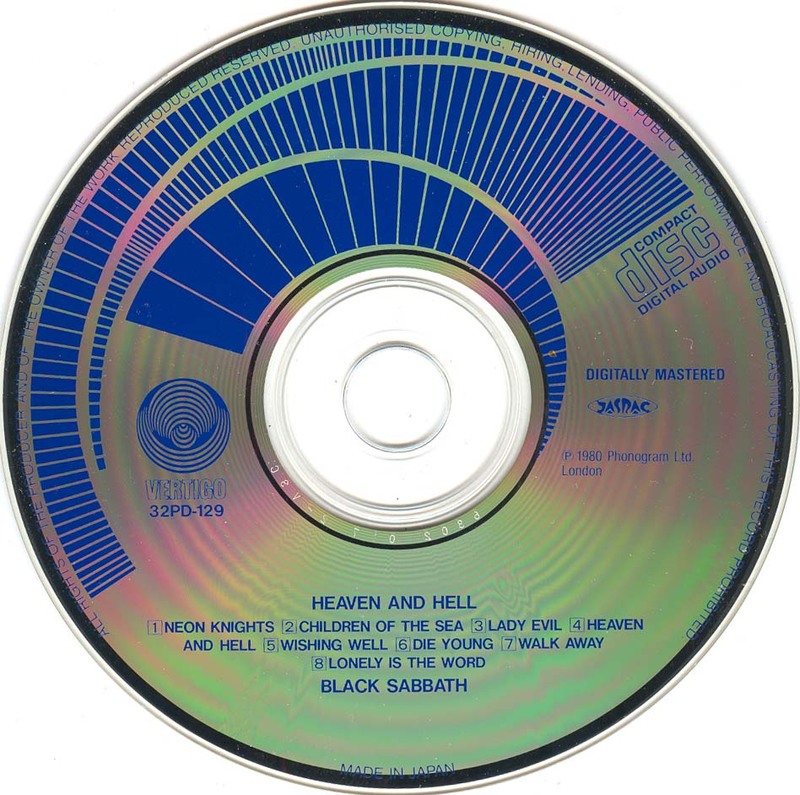 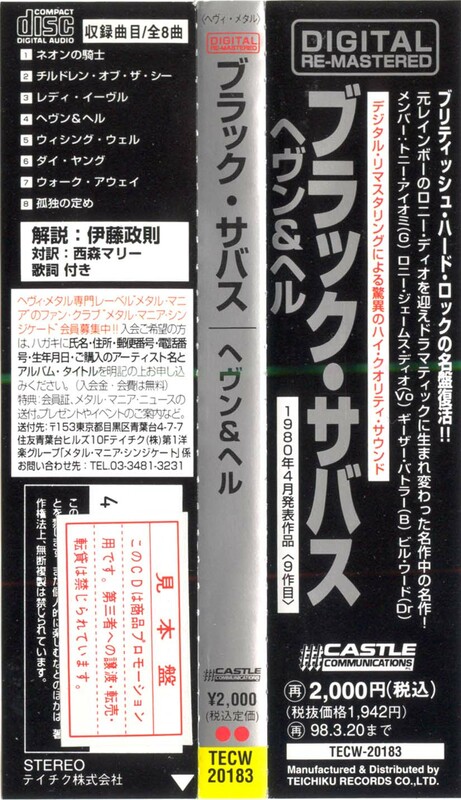 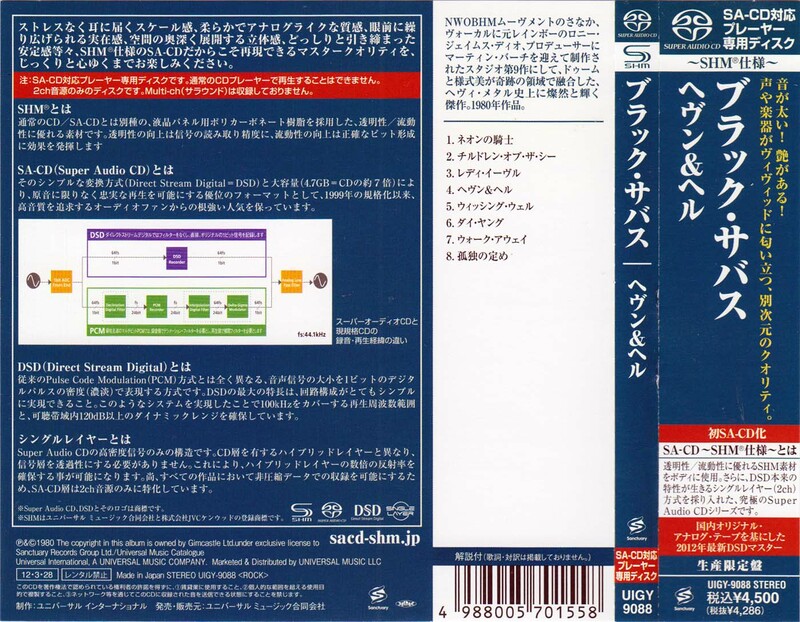 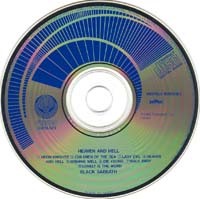 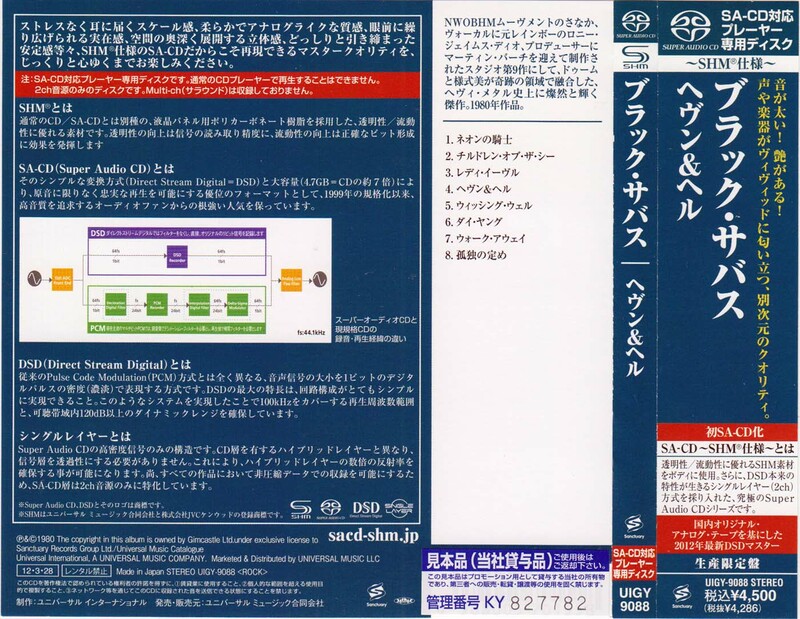 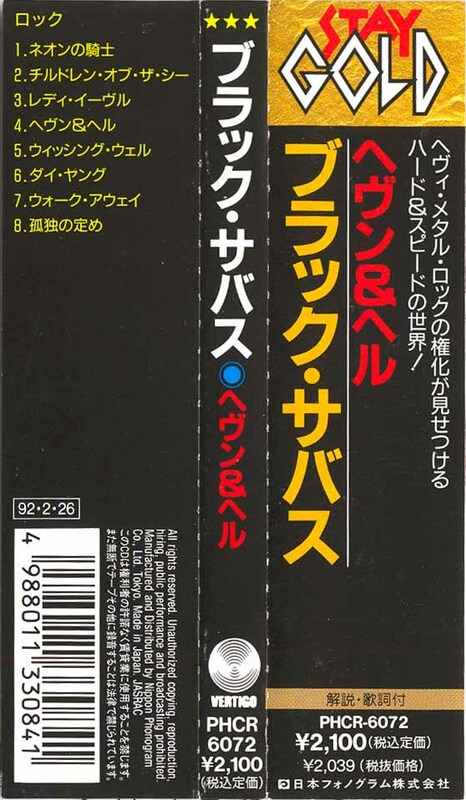 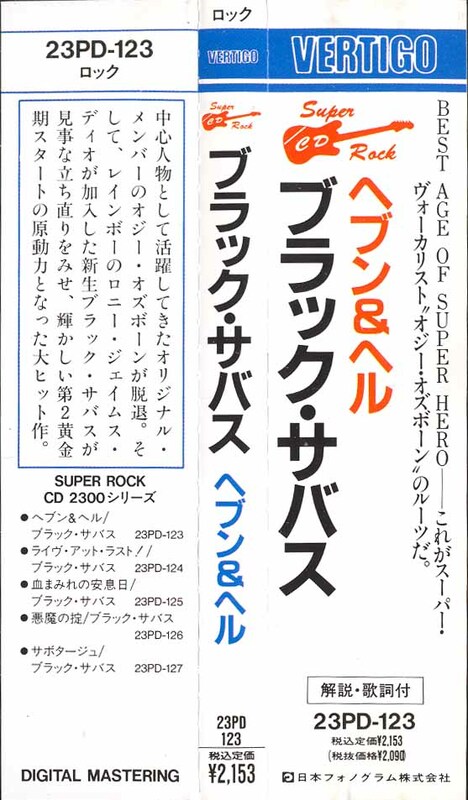 - Printed inner circle on the CD with text "Made In W. Germany by Polygram"
- Printed inner circle on the CD with text "Made In Germany"
- "MADE IN GERMANY" printed on the bottom of the CD "label"
Spectrum Music/Vertigo 550 0592, Germany, 1993? 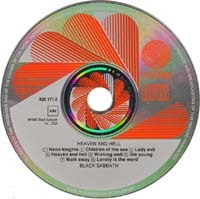 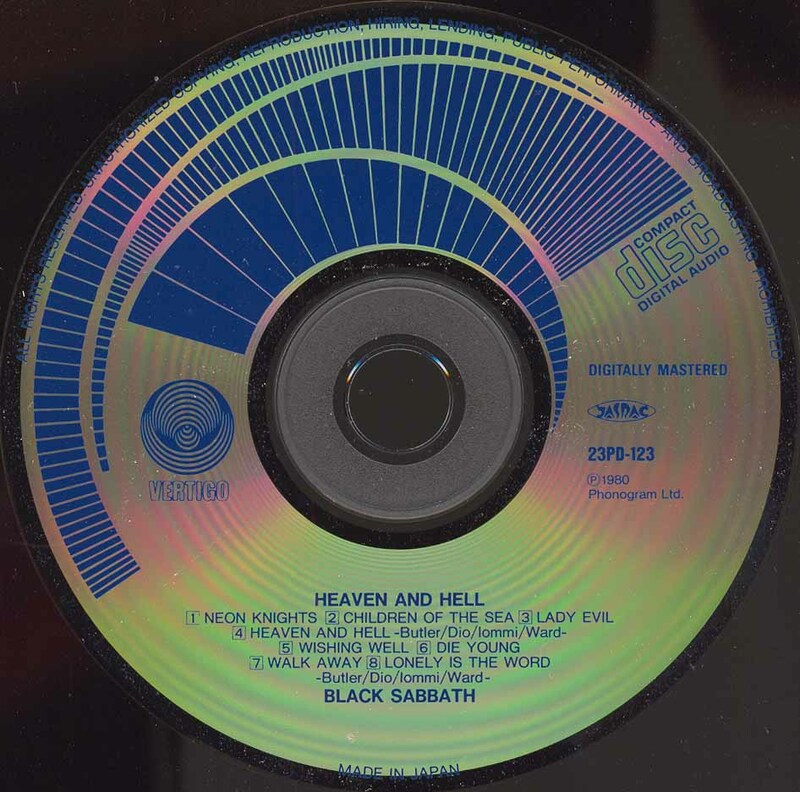 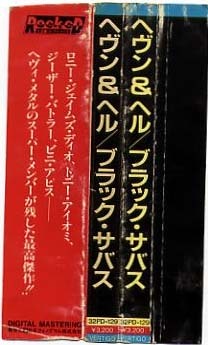 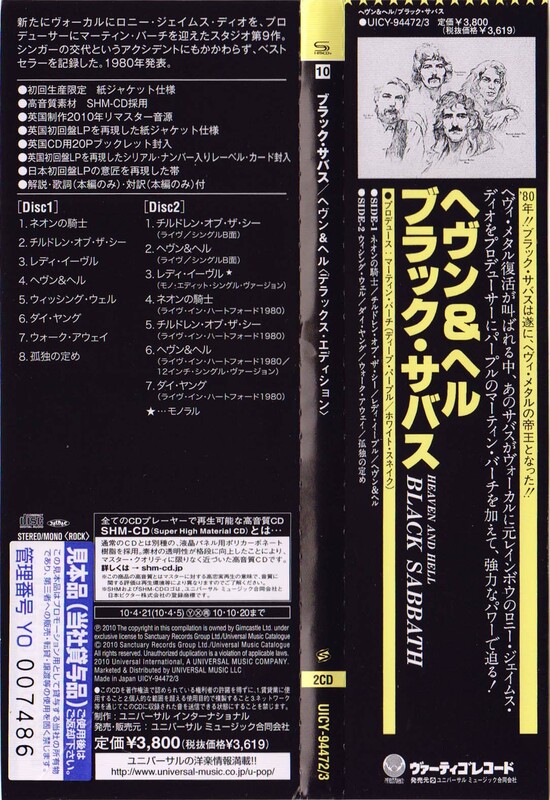 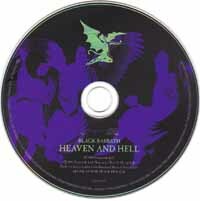 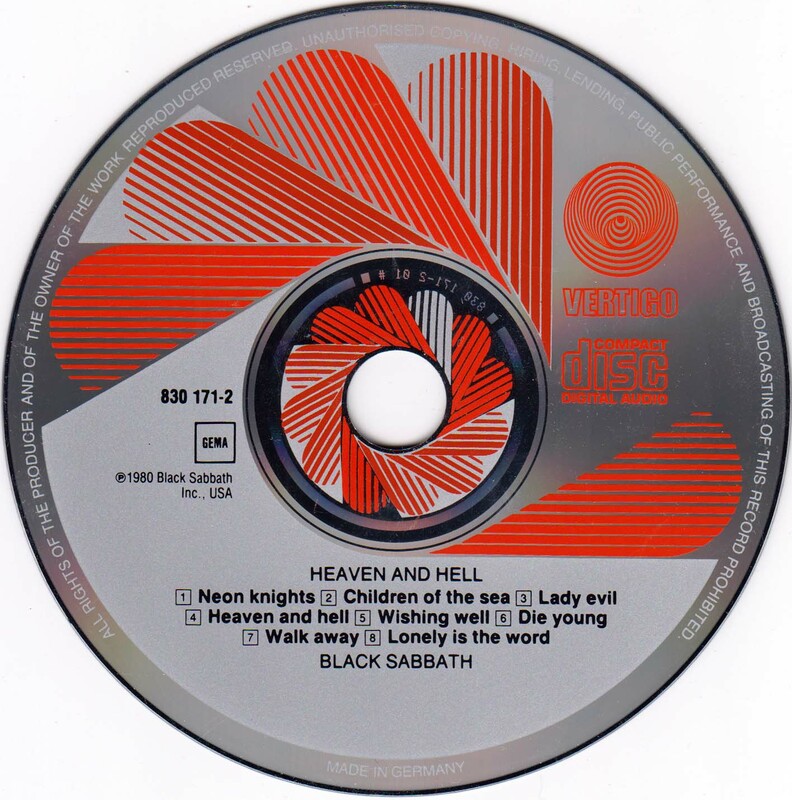 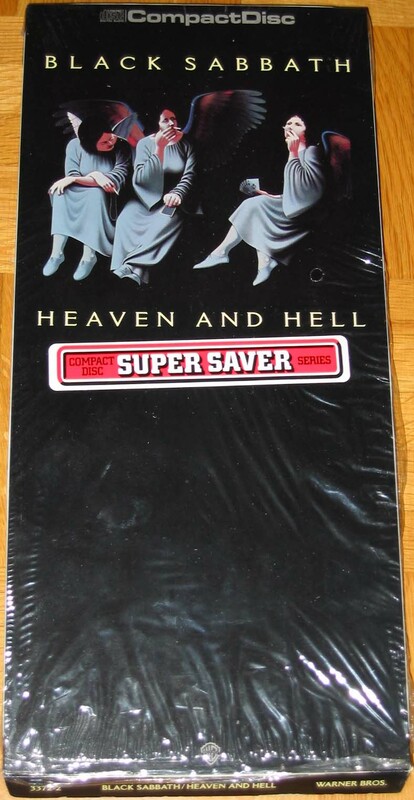 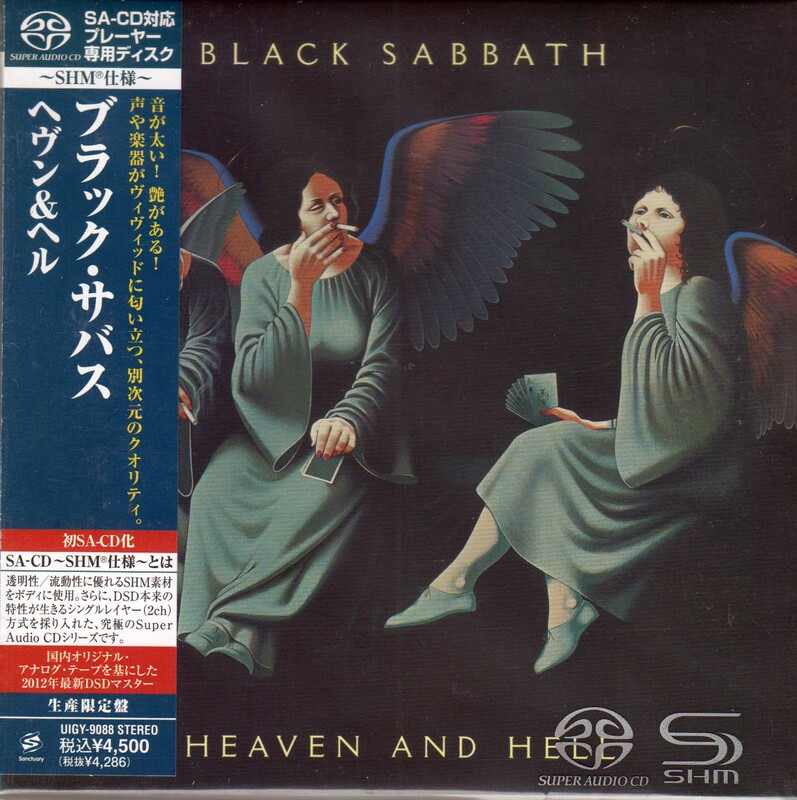 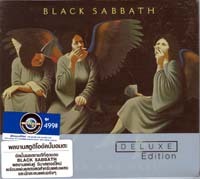 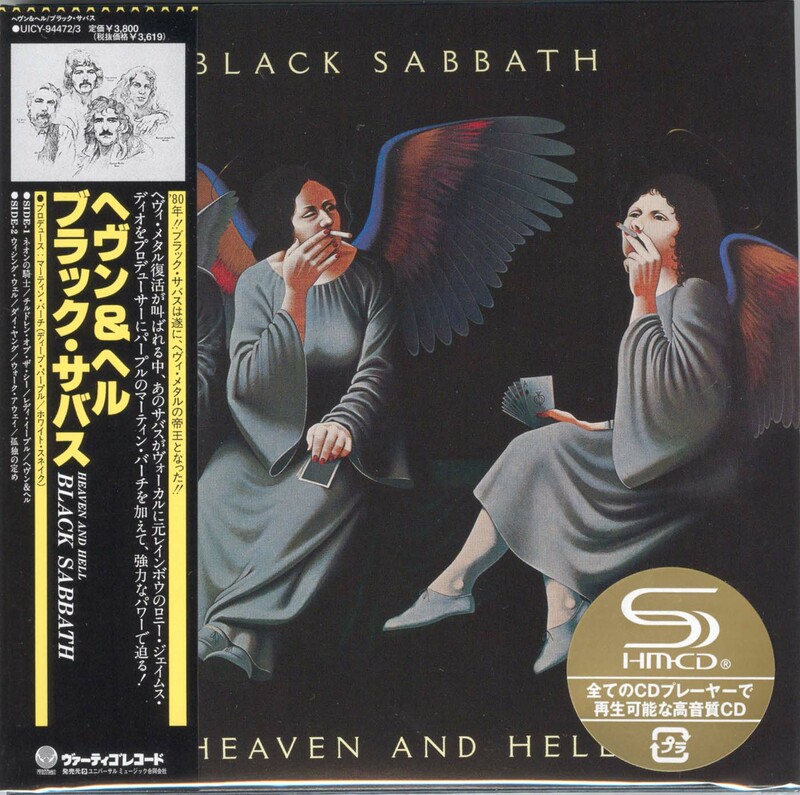 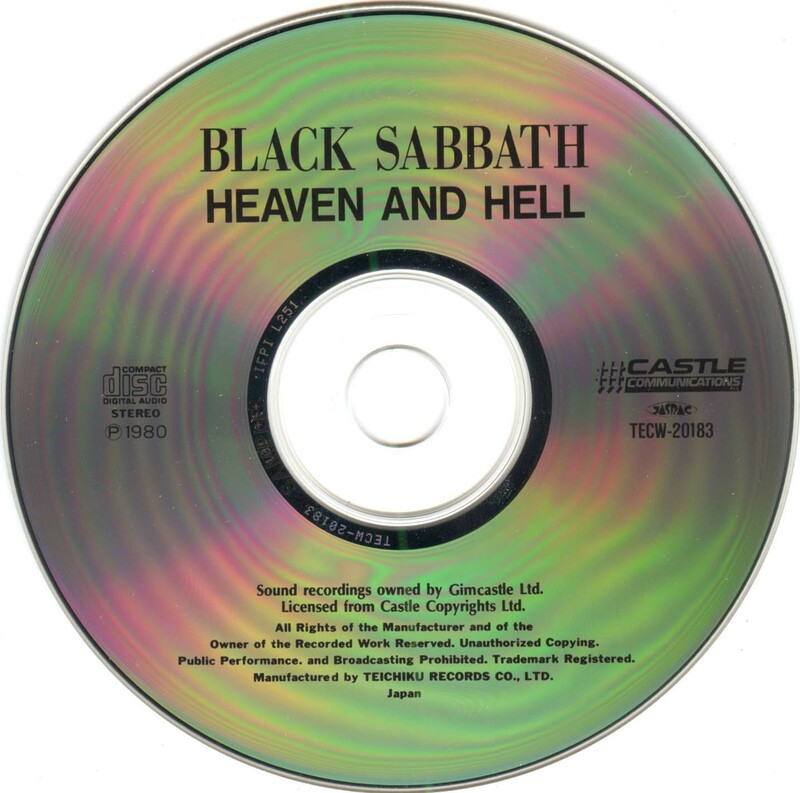 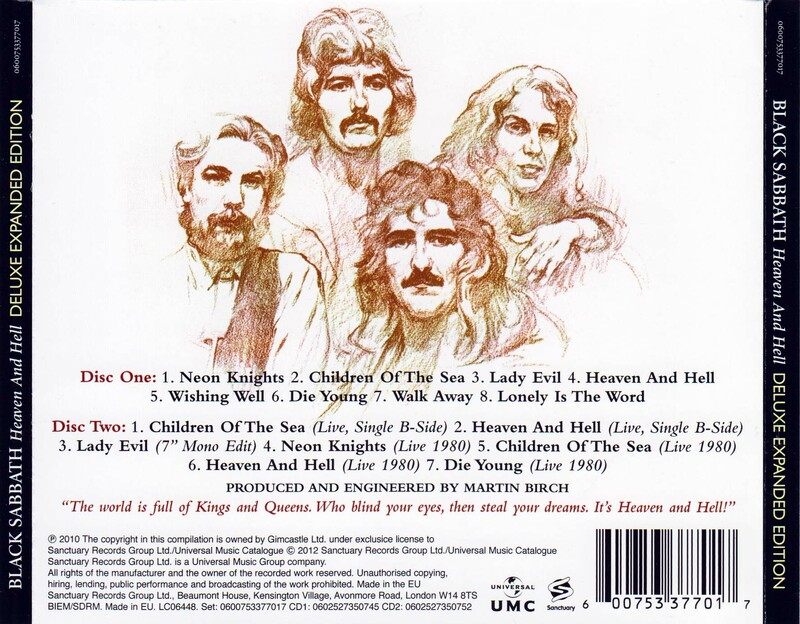 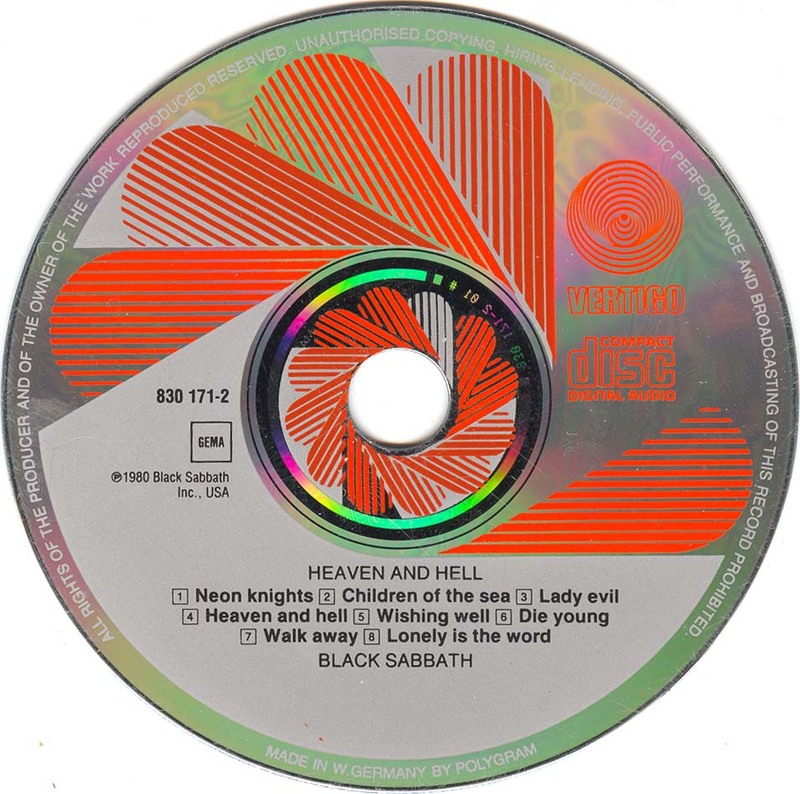 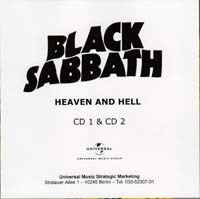 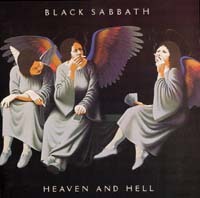 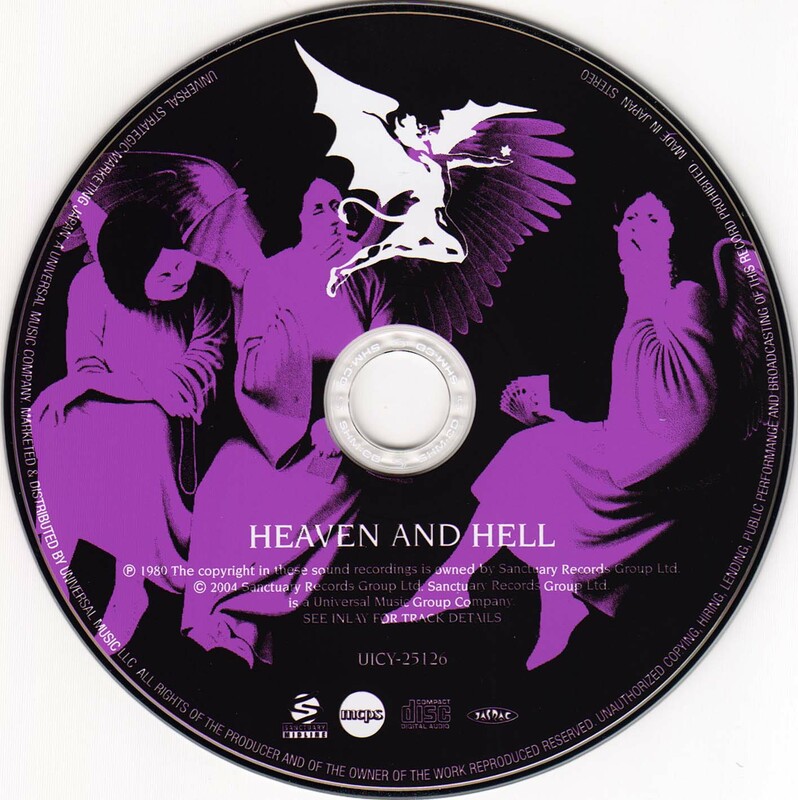 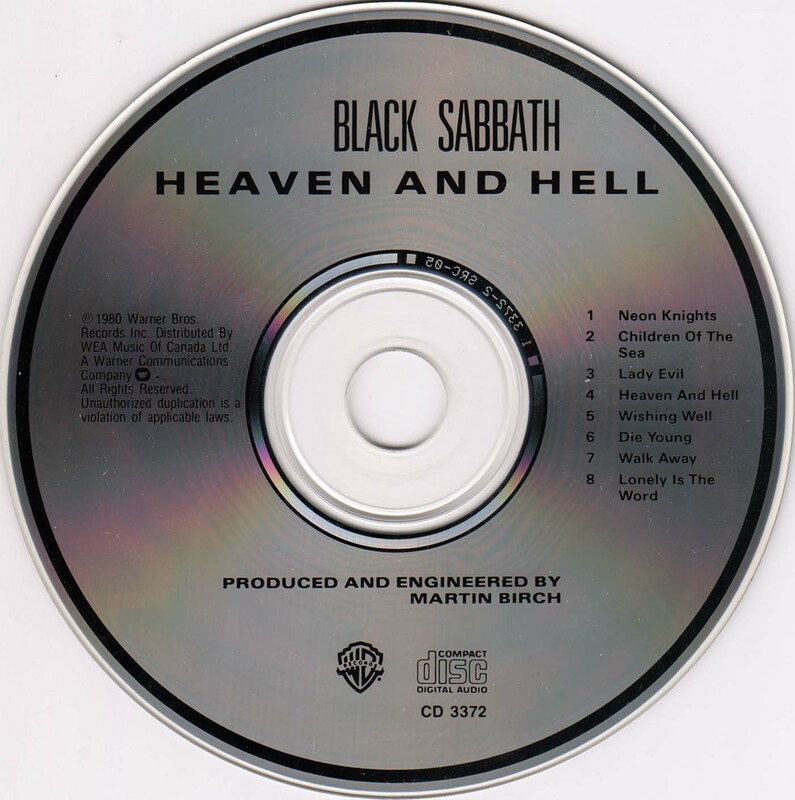 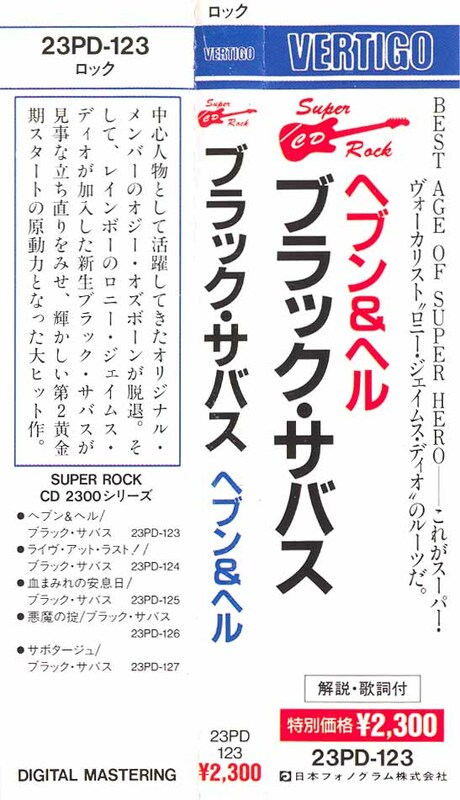 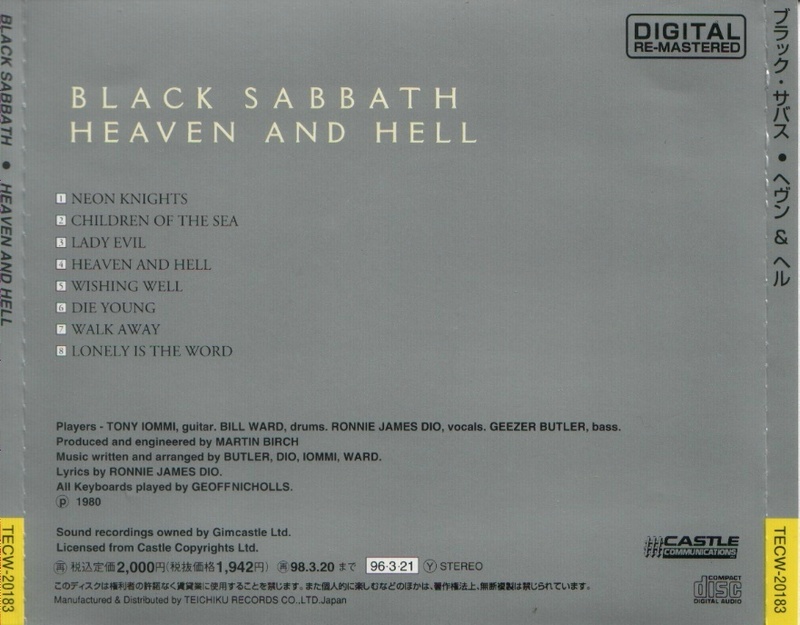 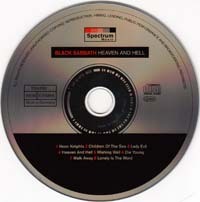 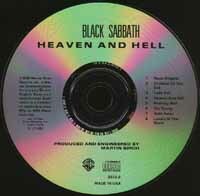 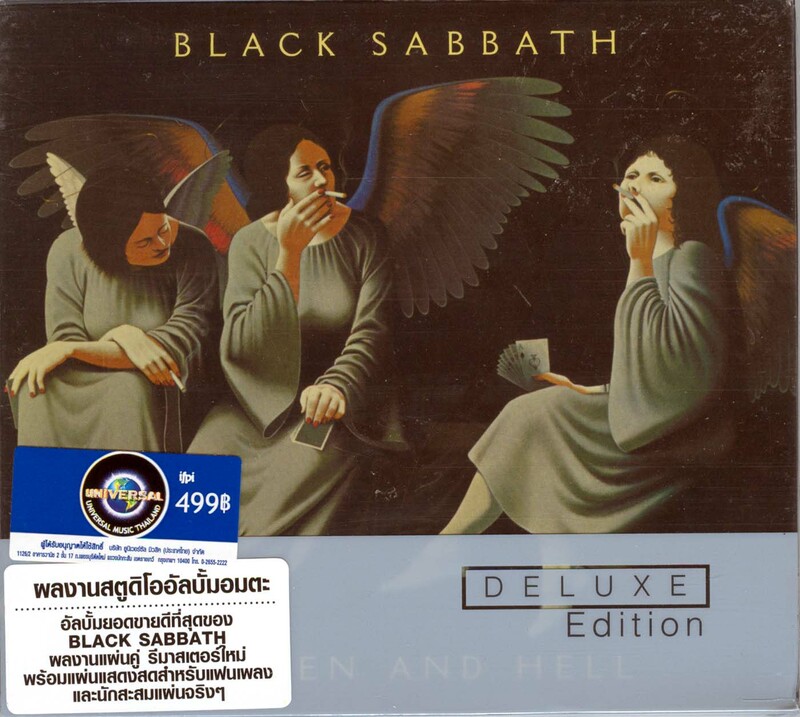 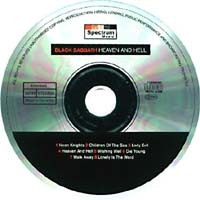 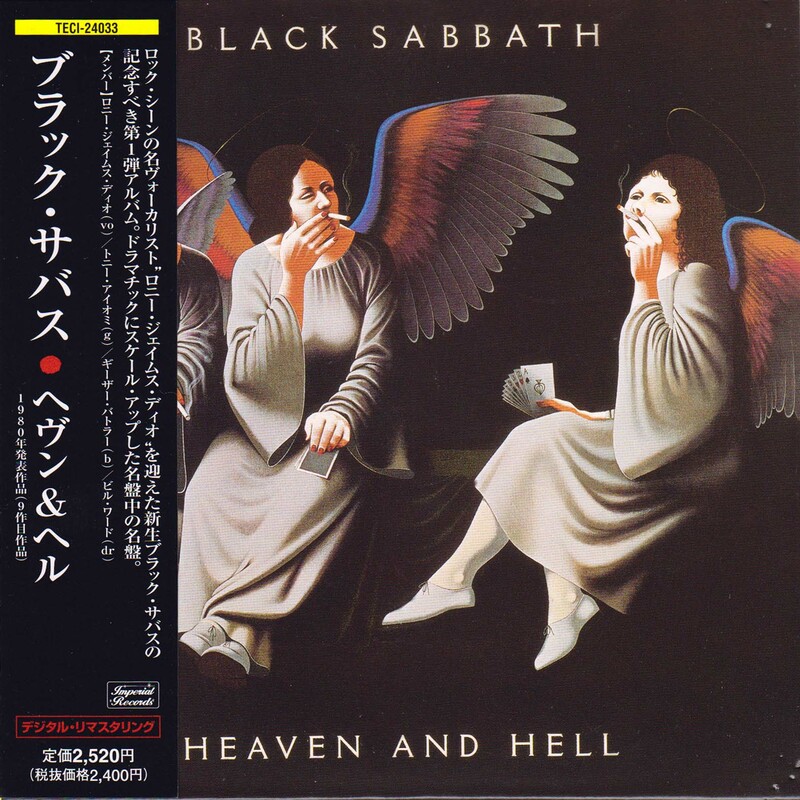 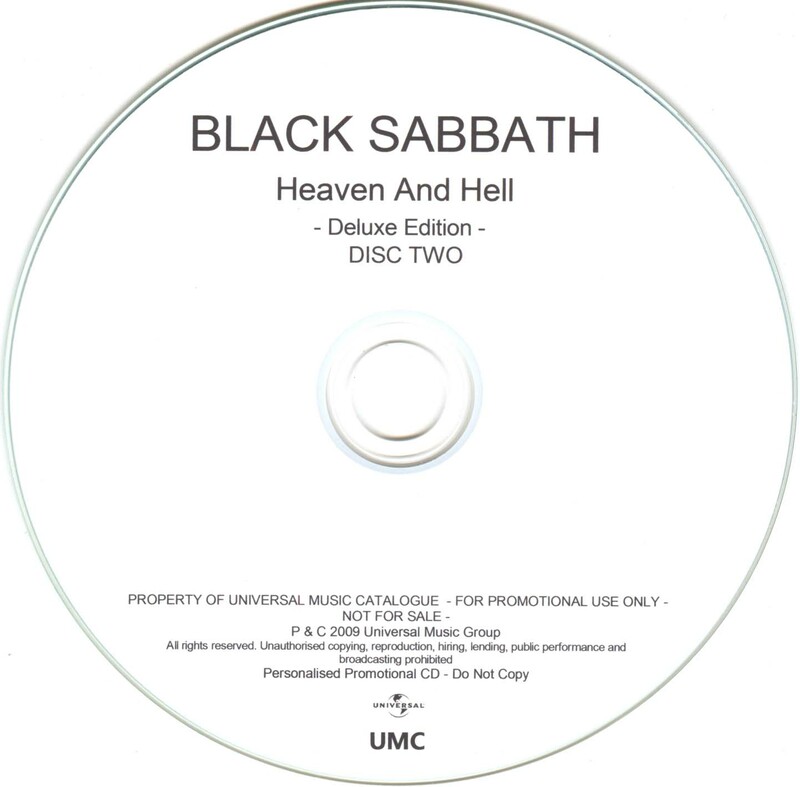 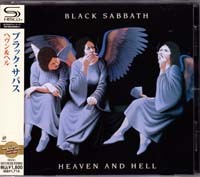 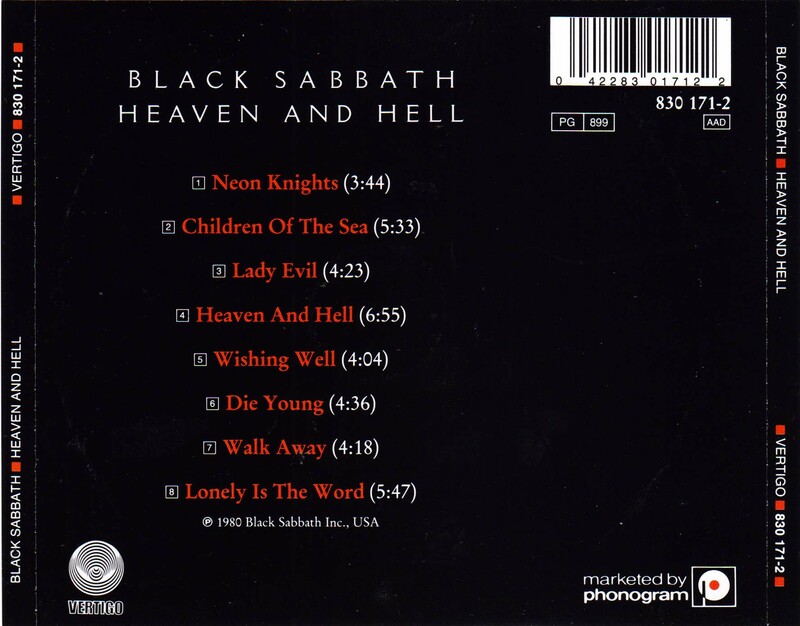 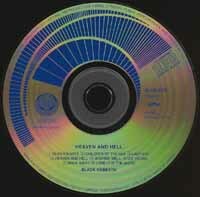 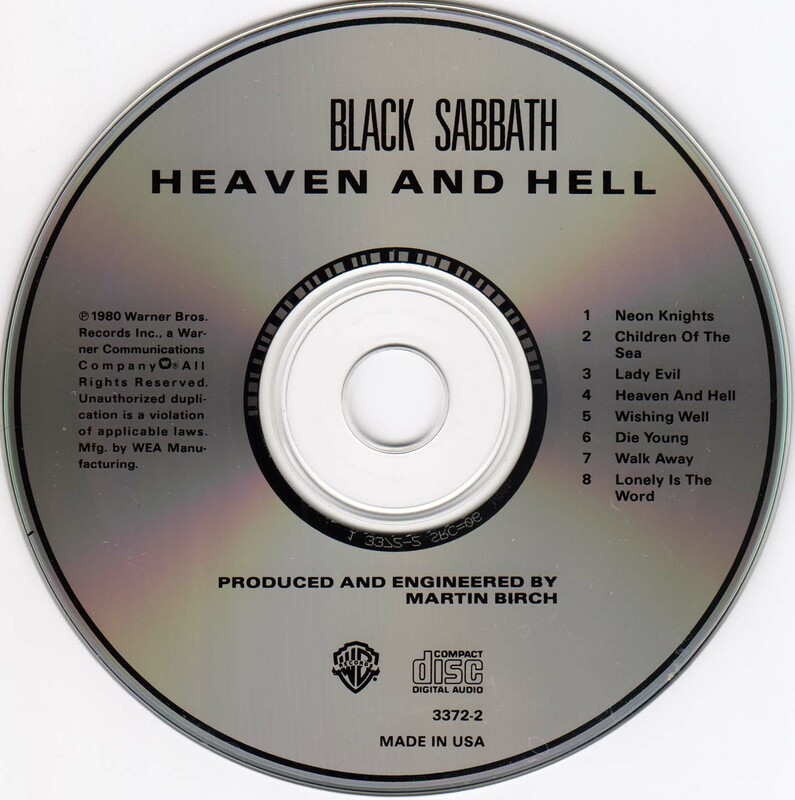 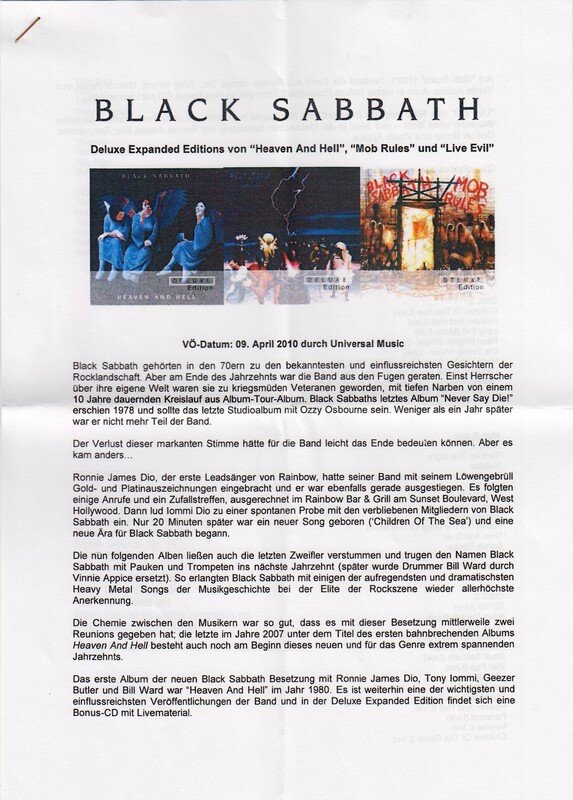 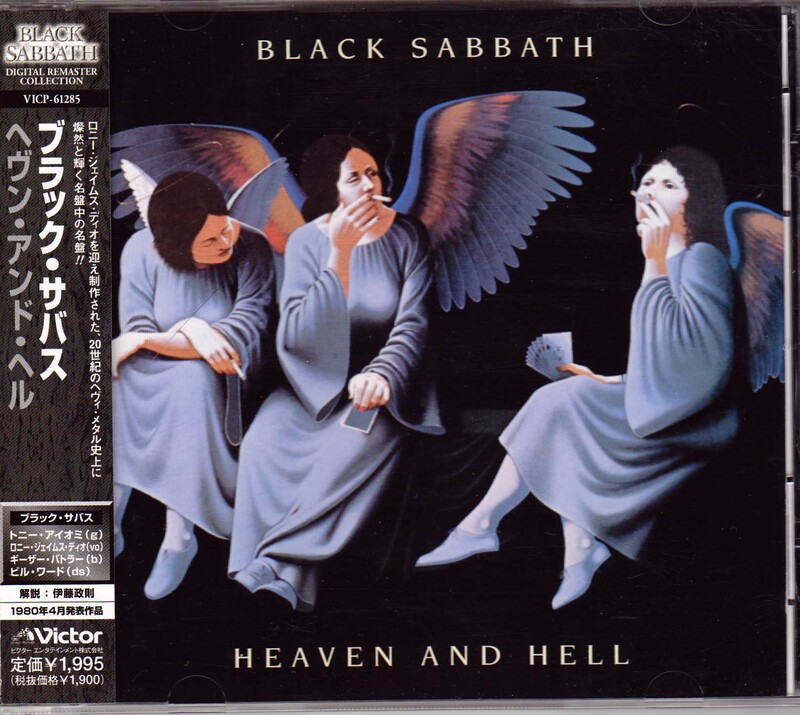 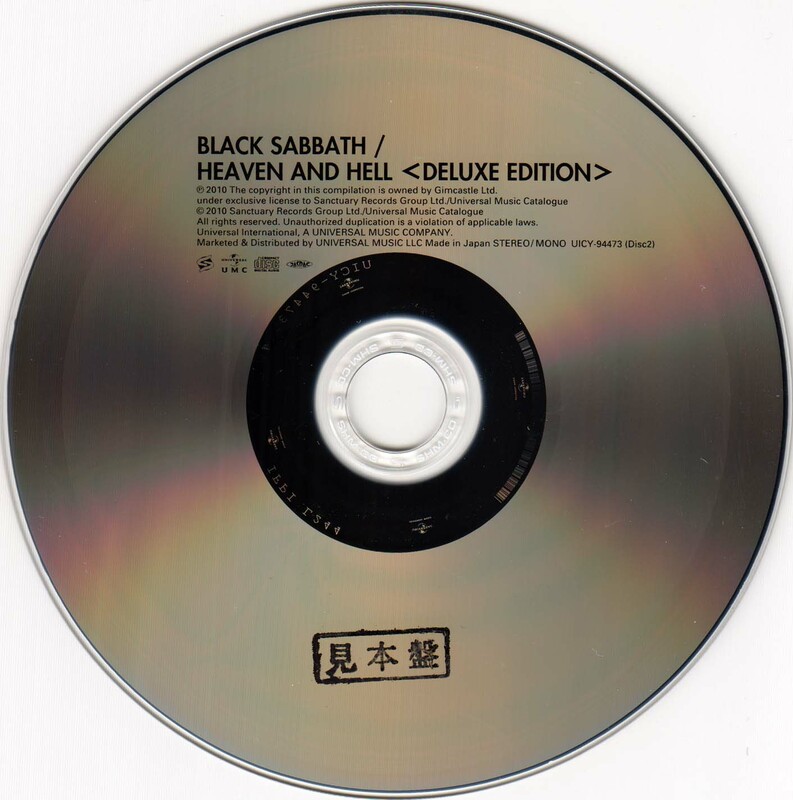 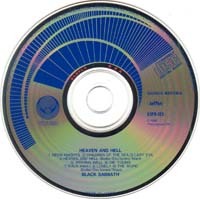 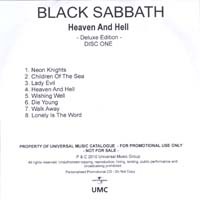 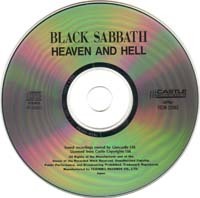 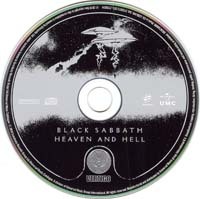 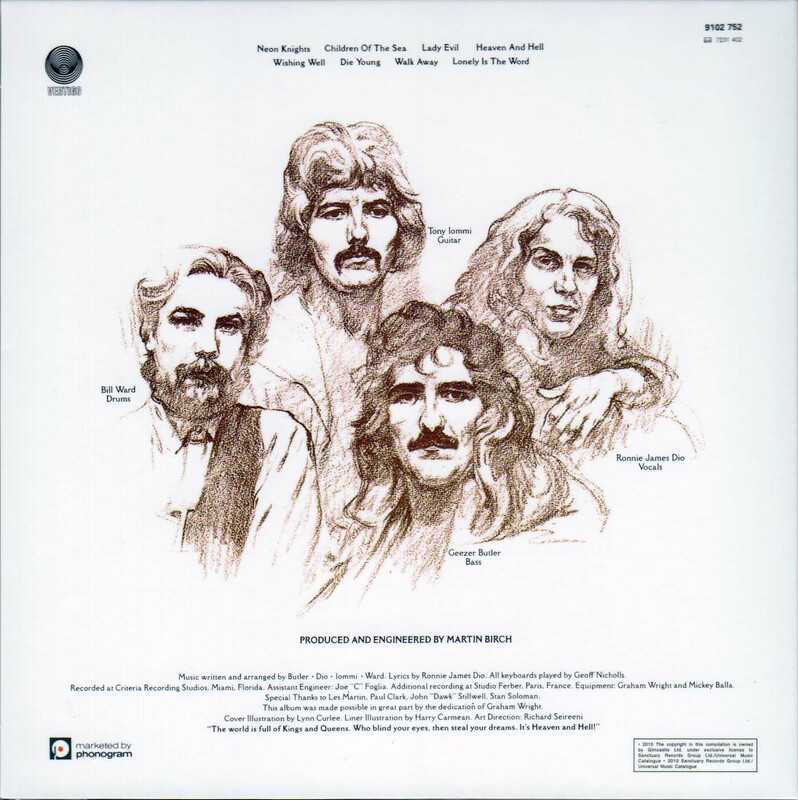 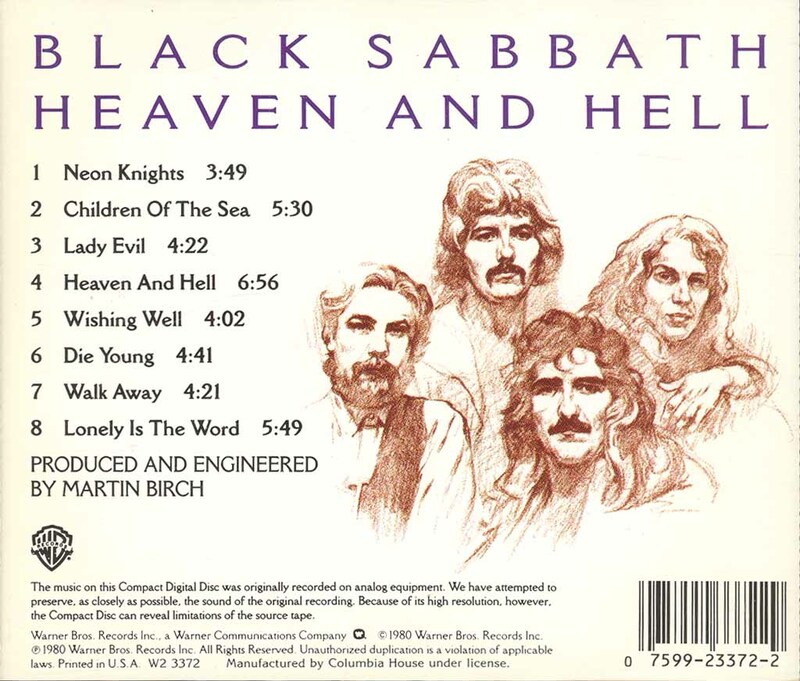 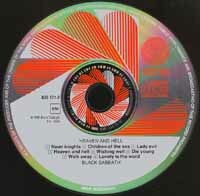 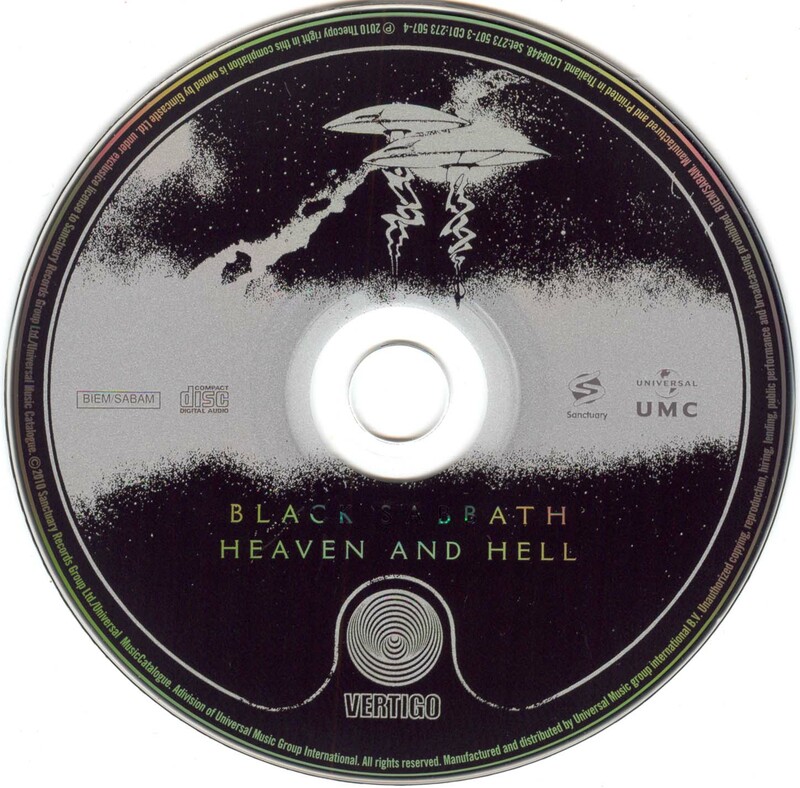 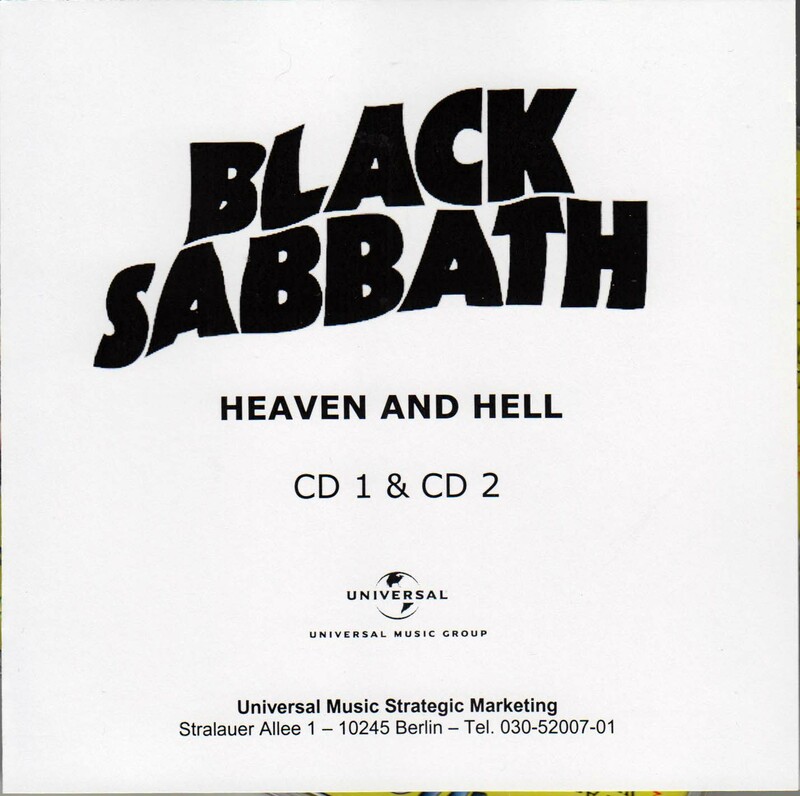 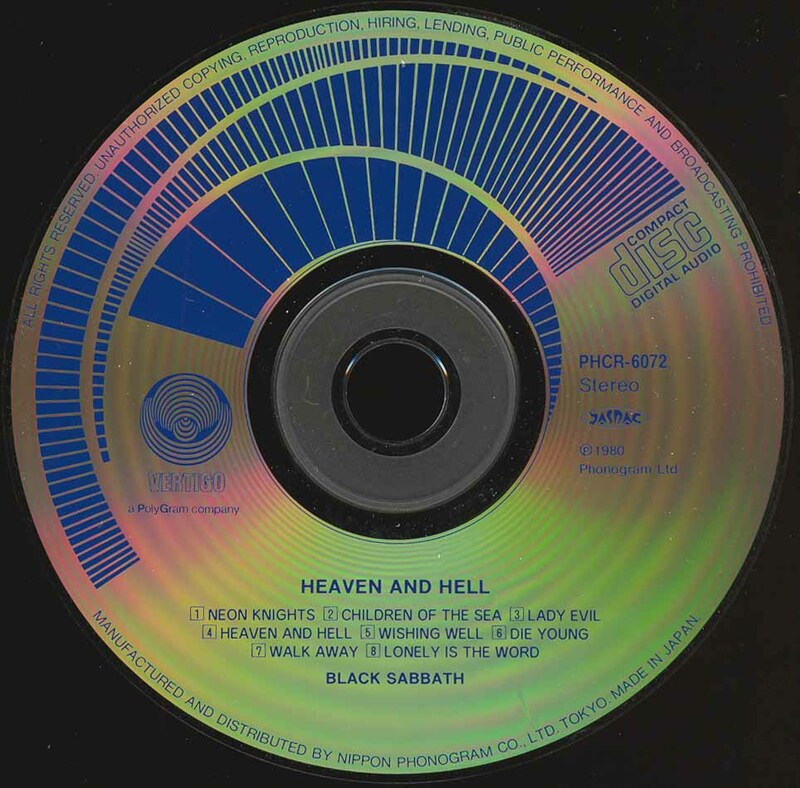 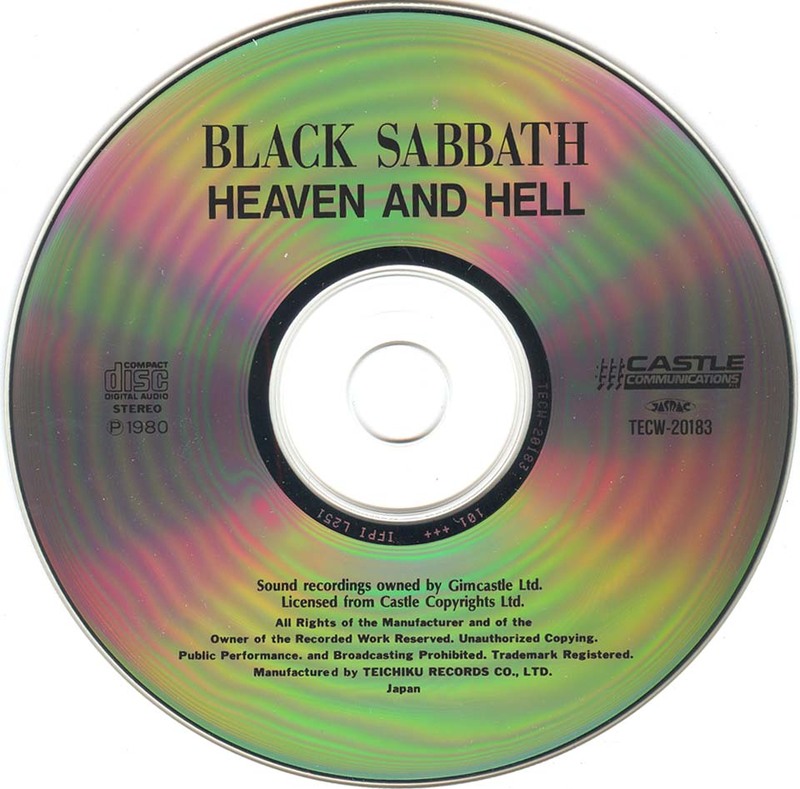 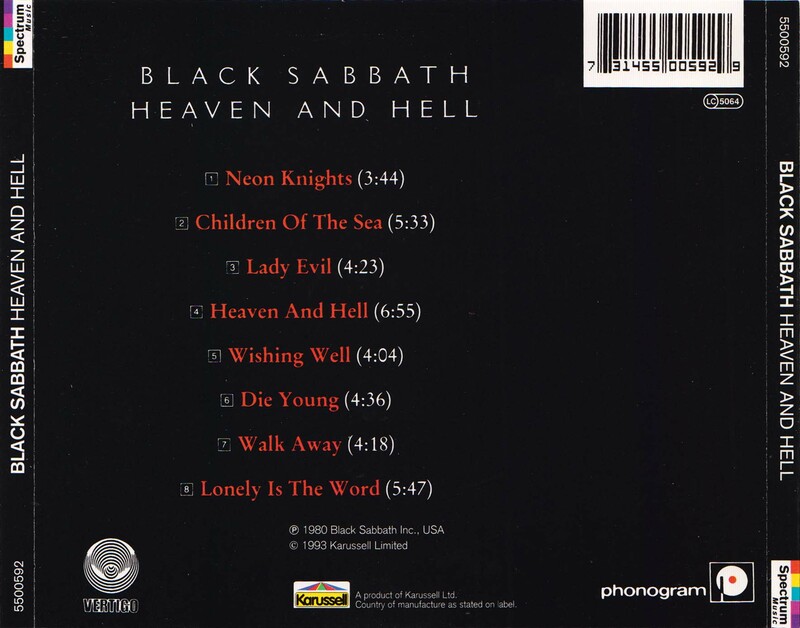 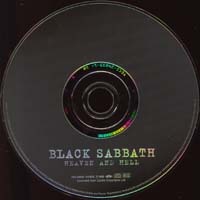 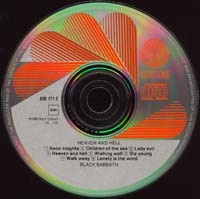 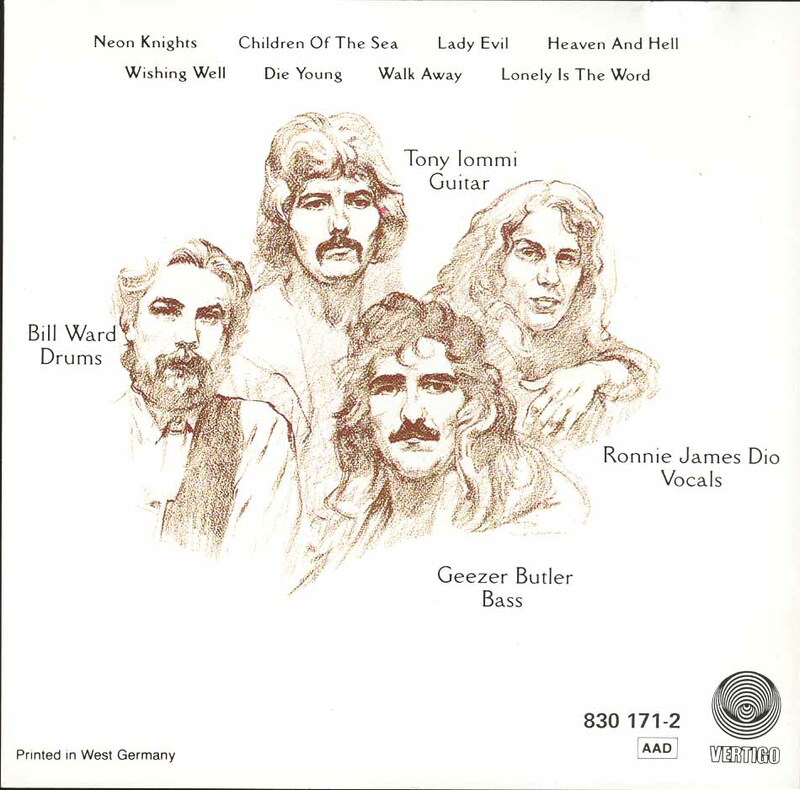 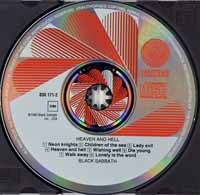 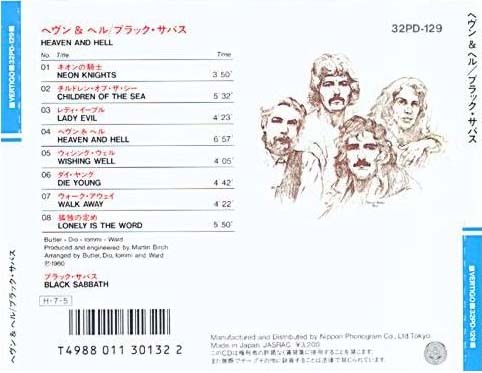 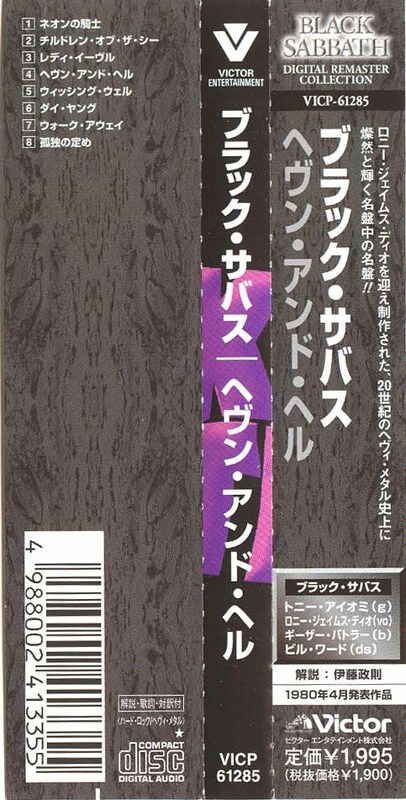 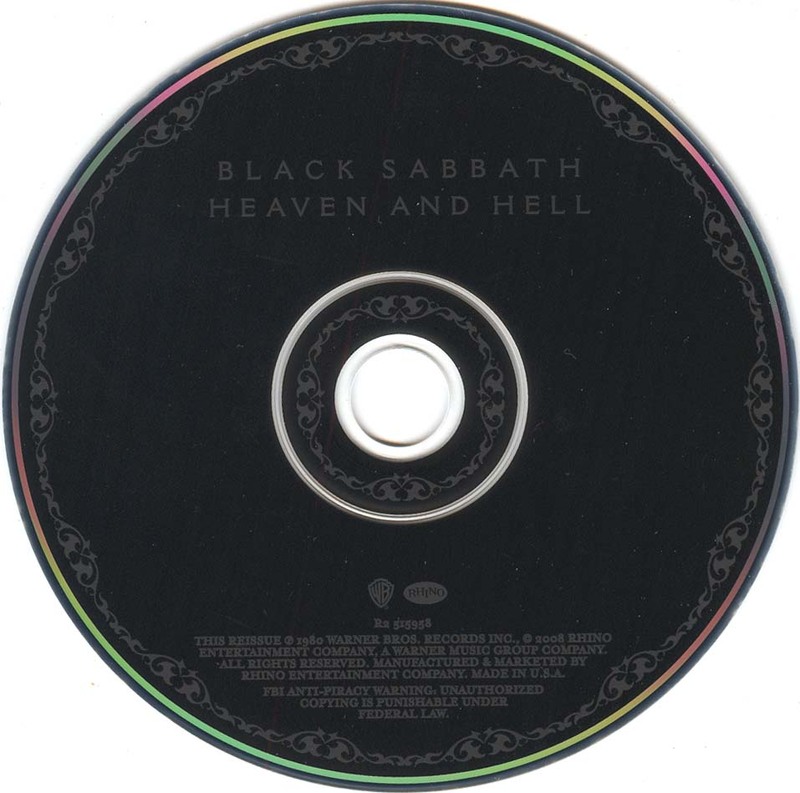 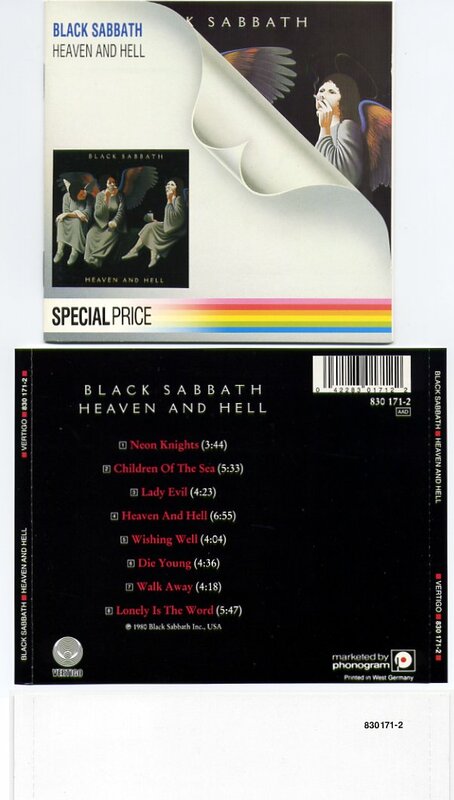 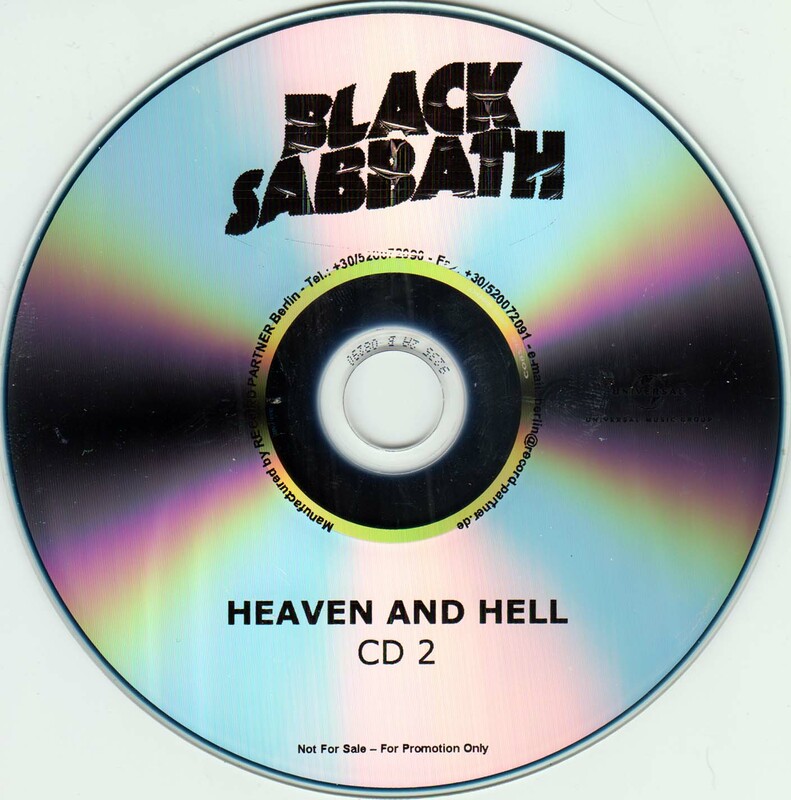 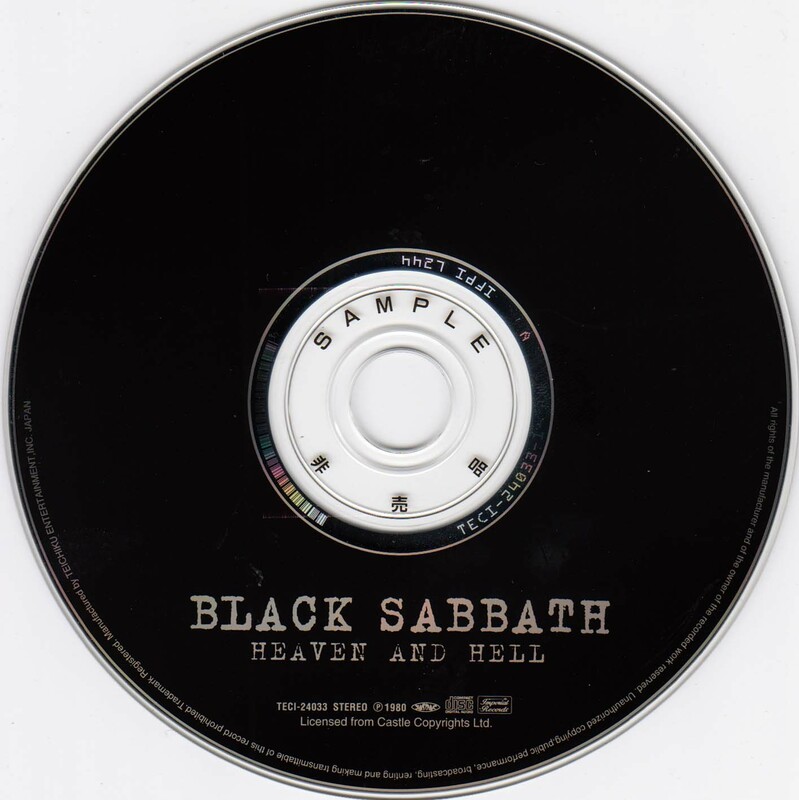 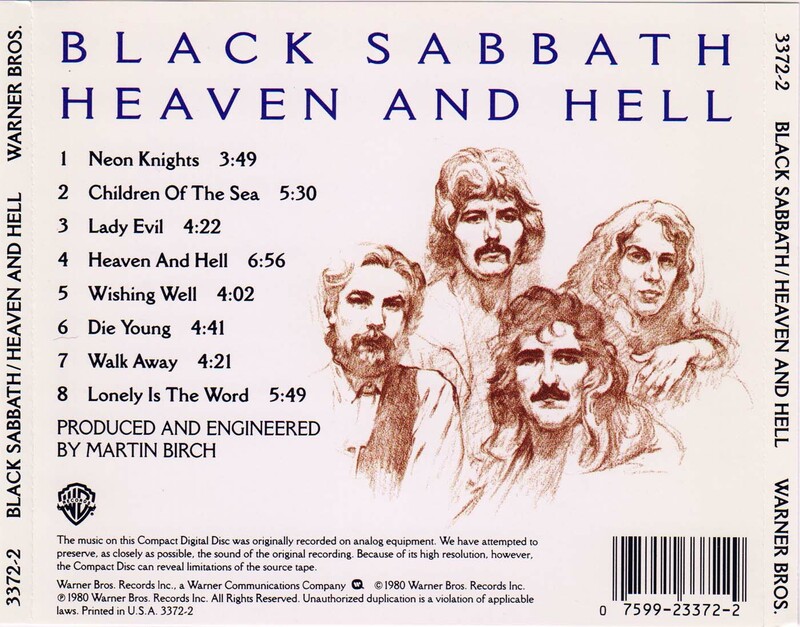 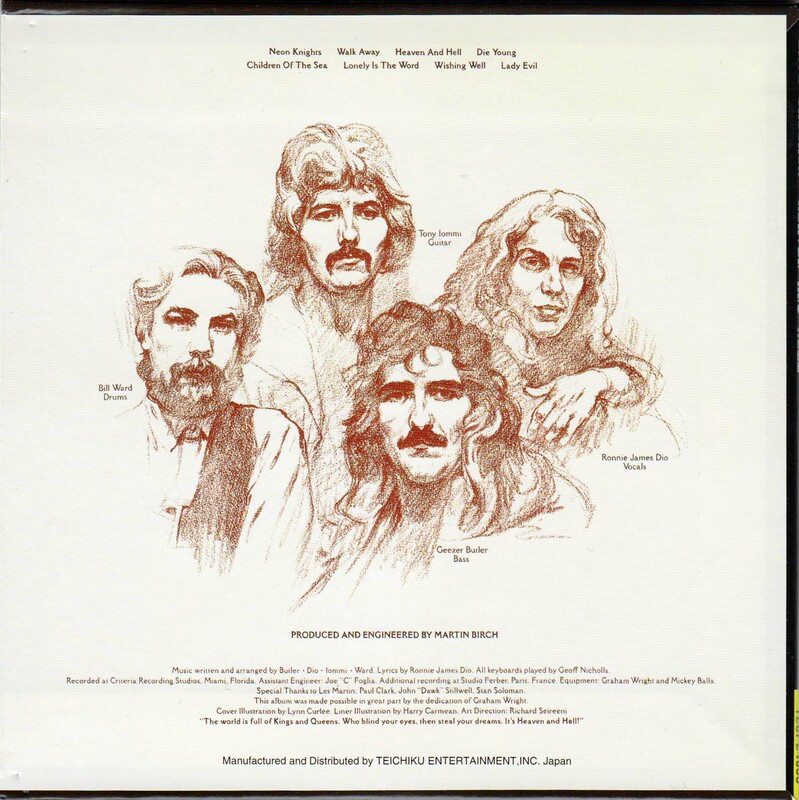 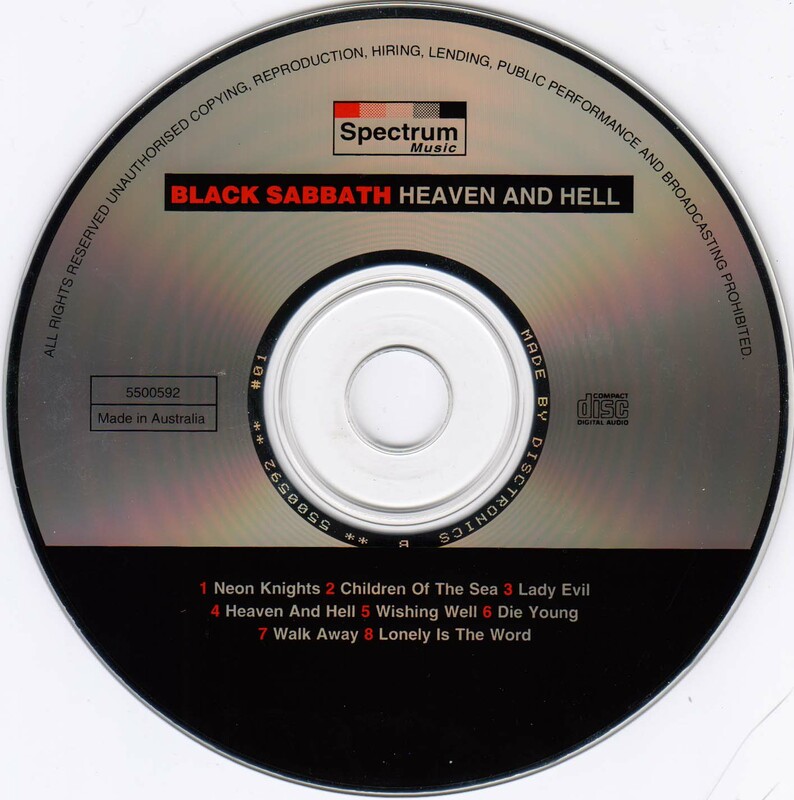 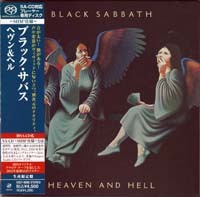 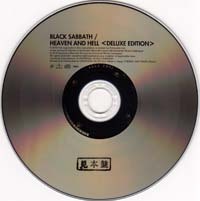 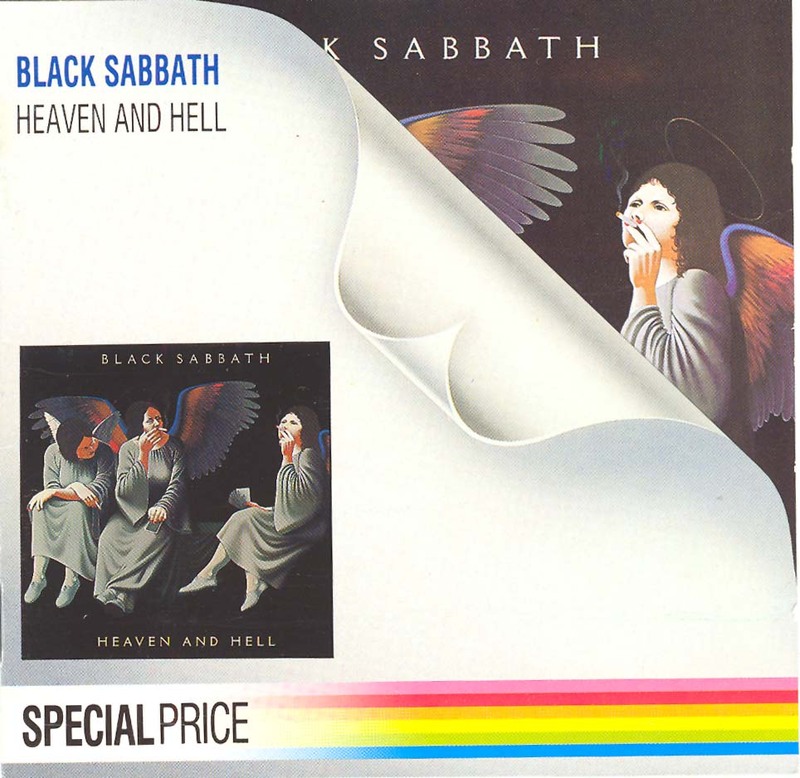 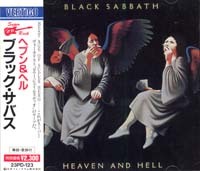 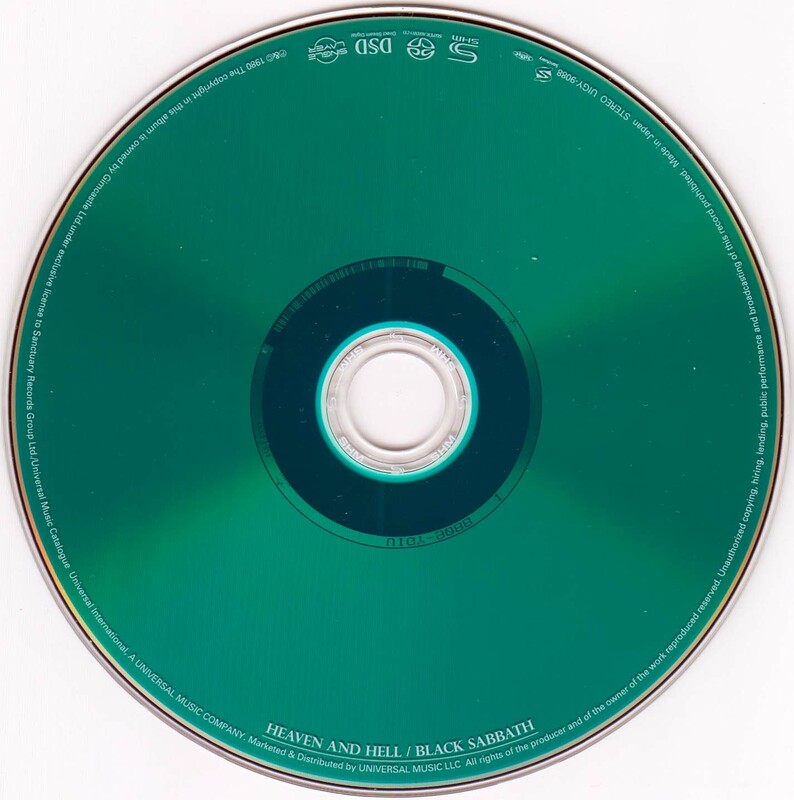 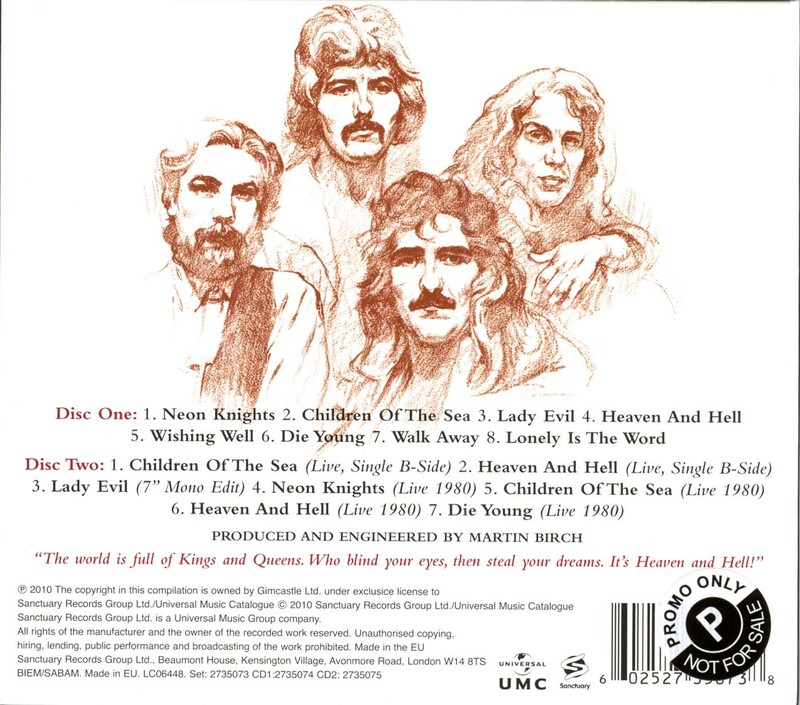 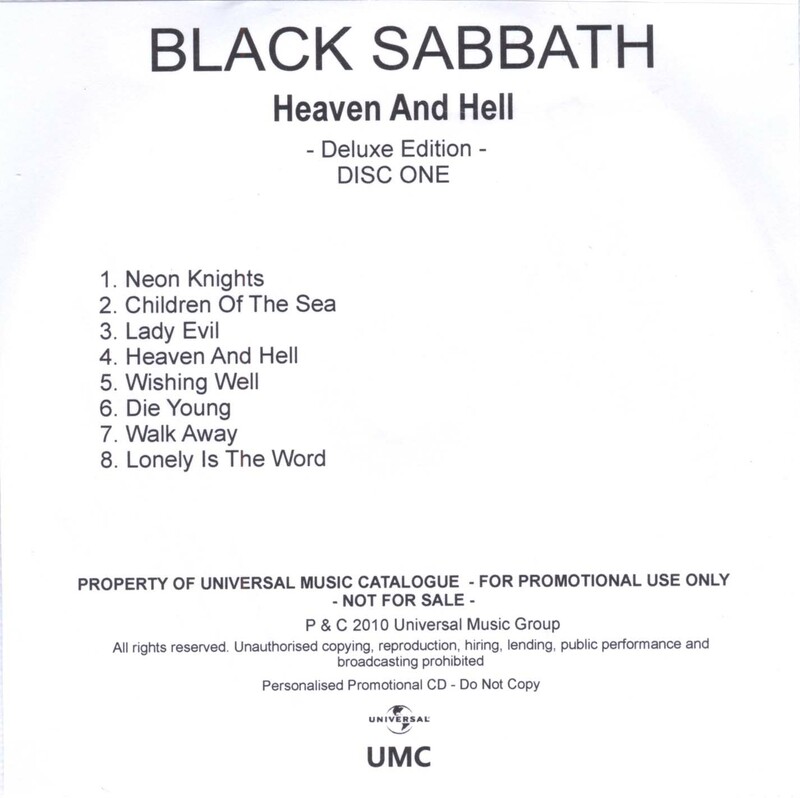 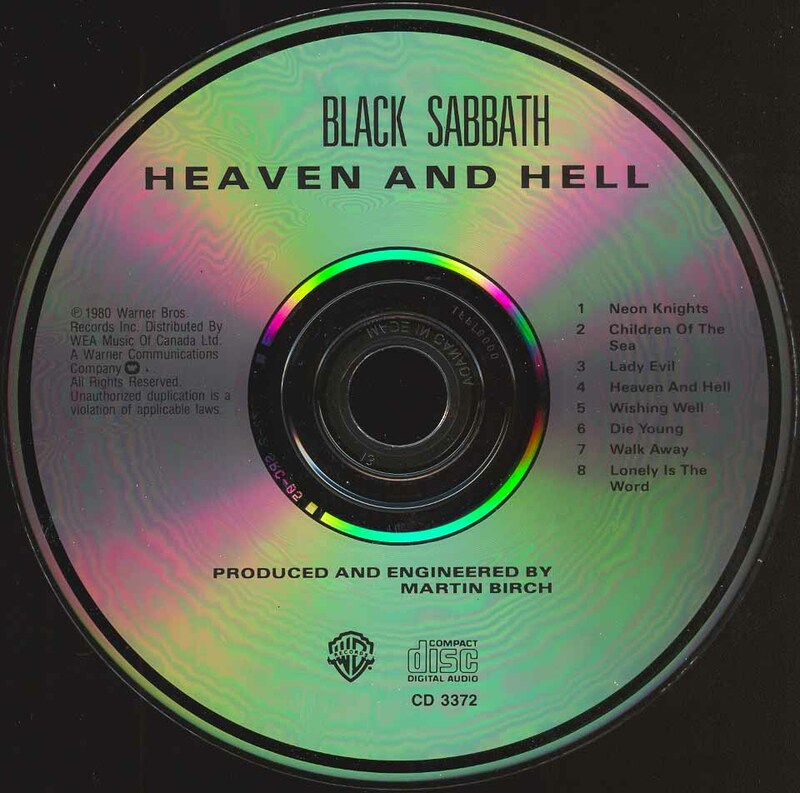 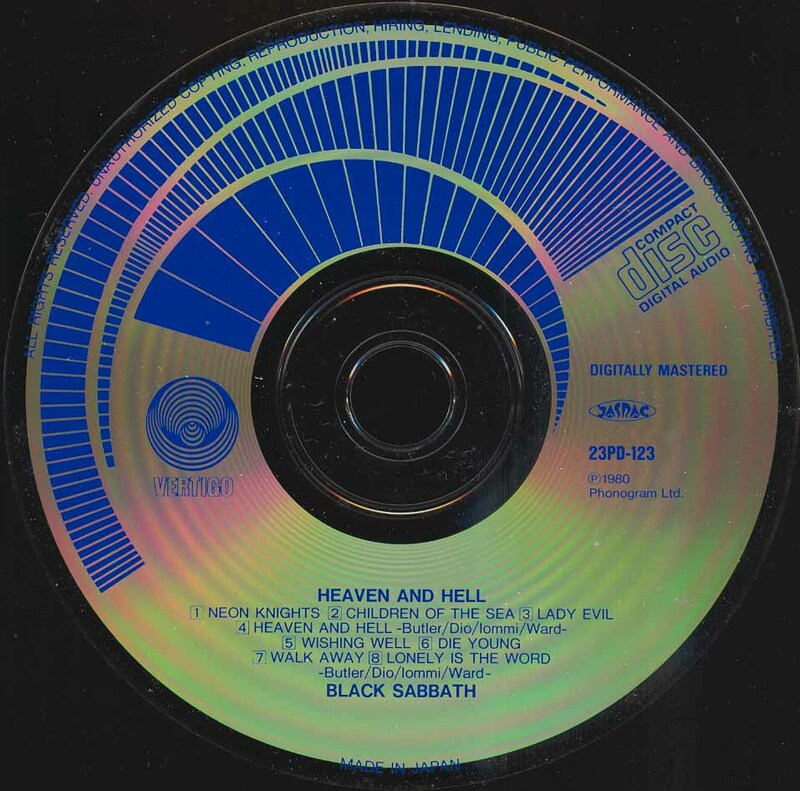 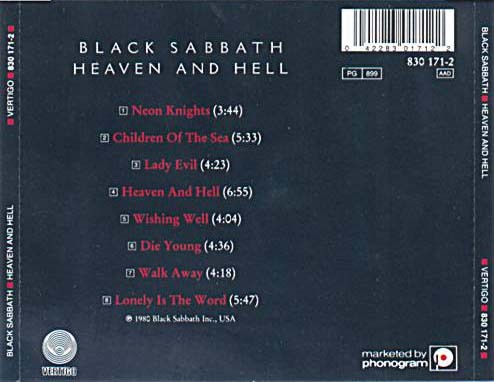 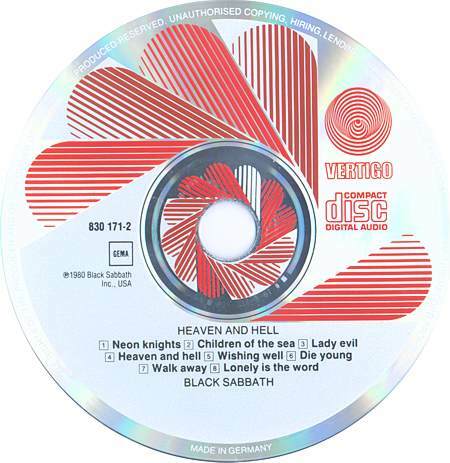 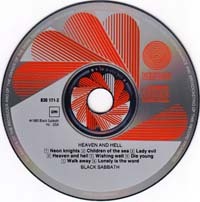 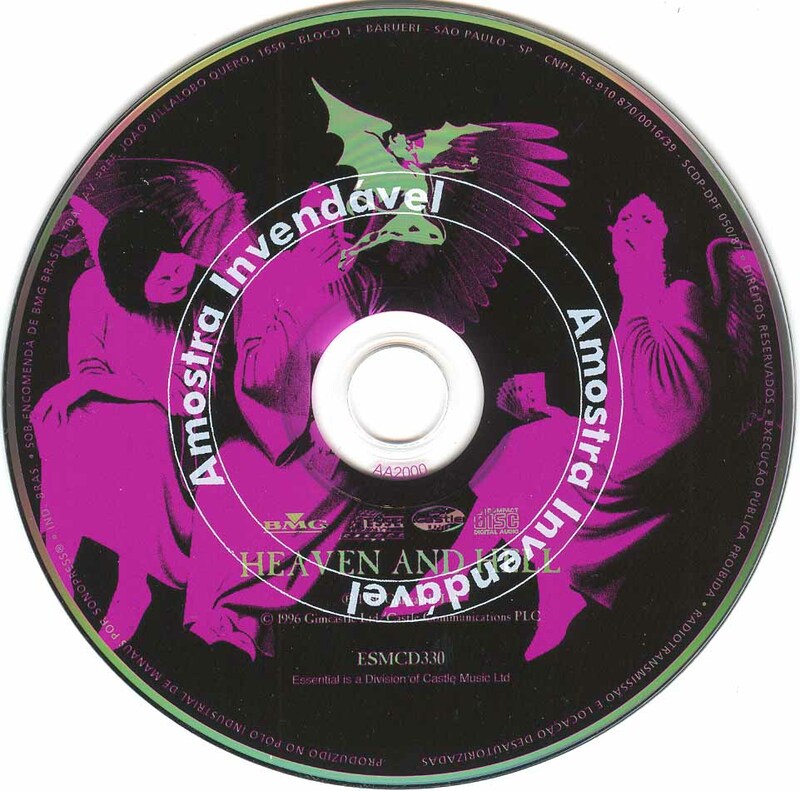 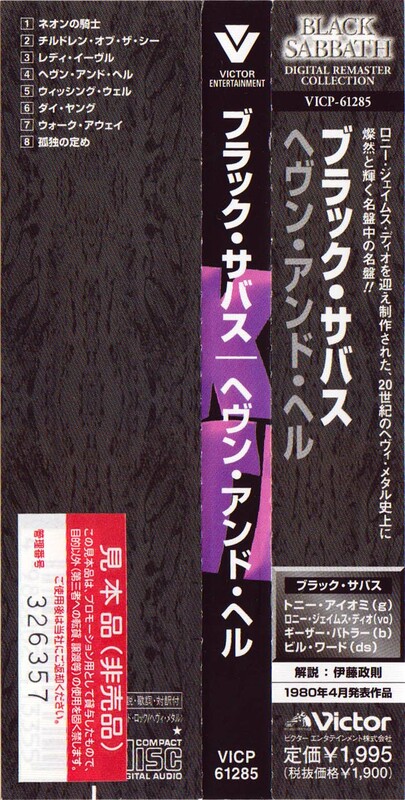 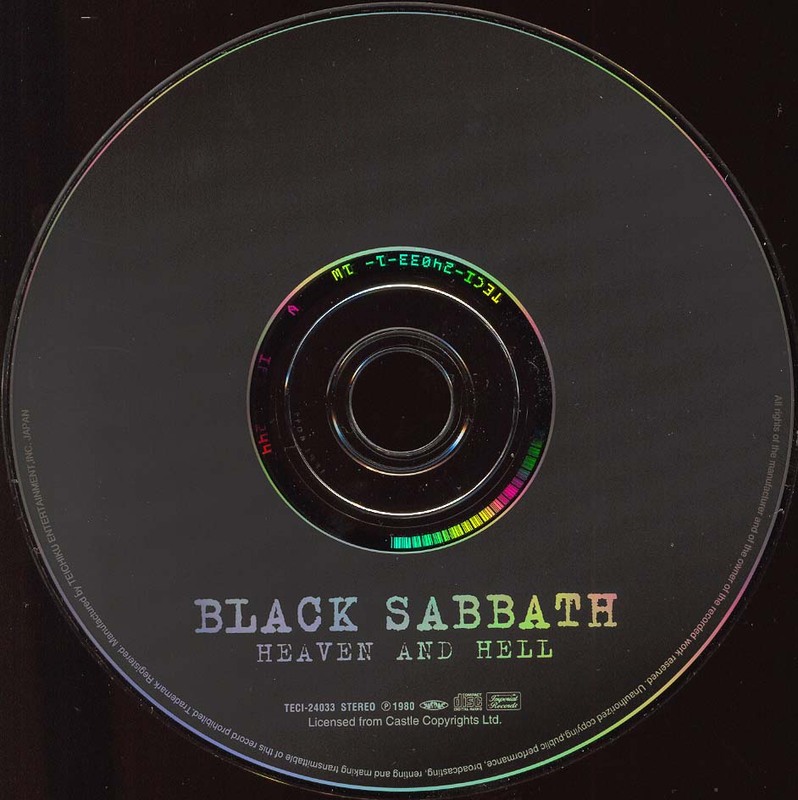 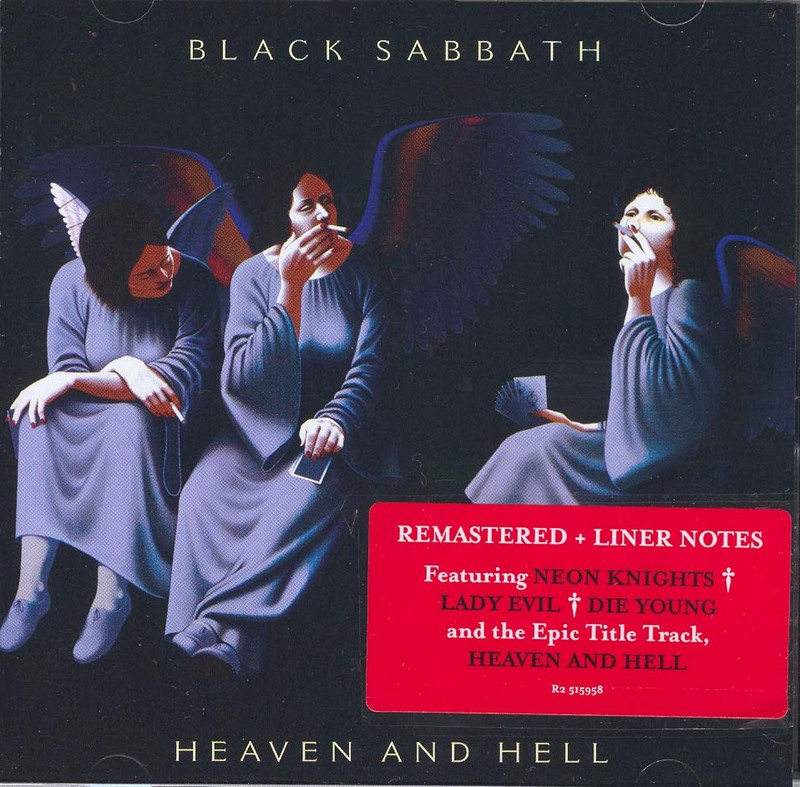 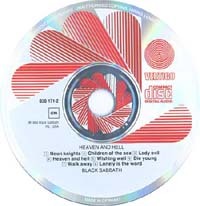 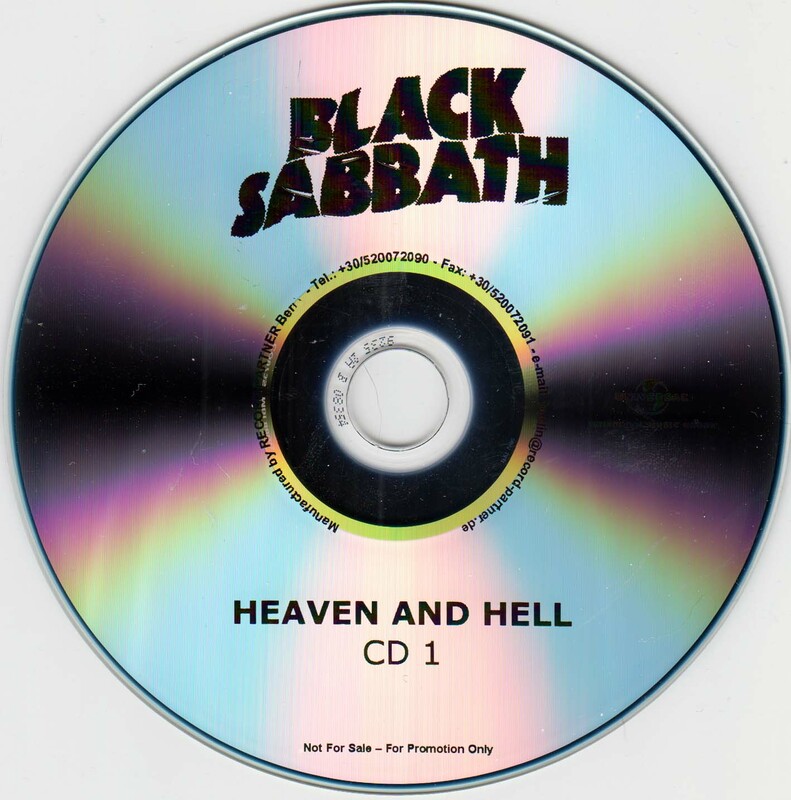 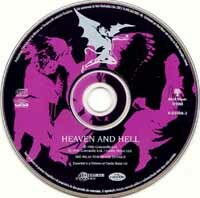 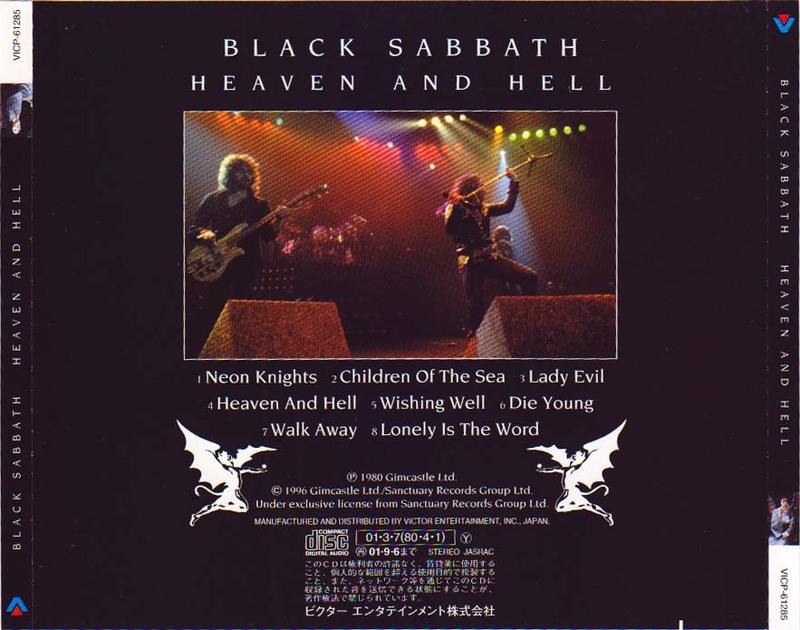 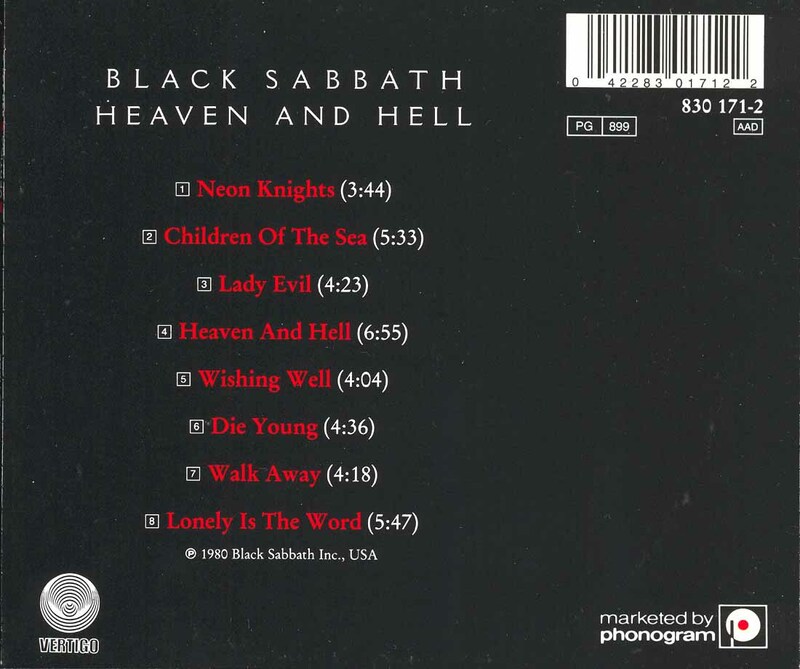 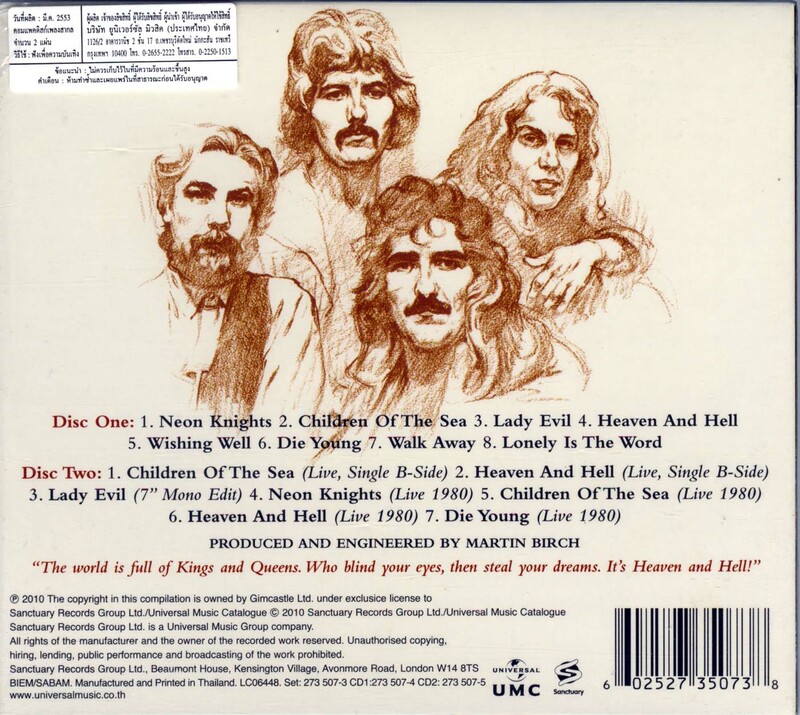 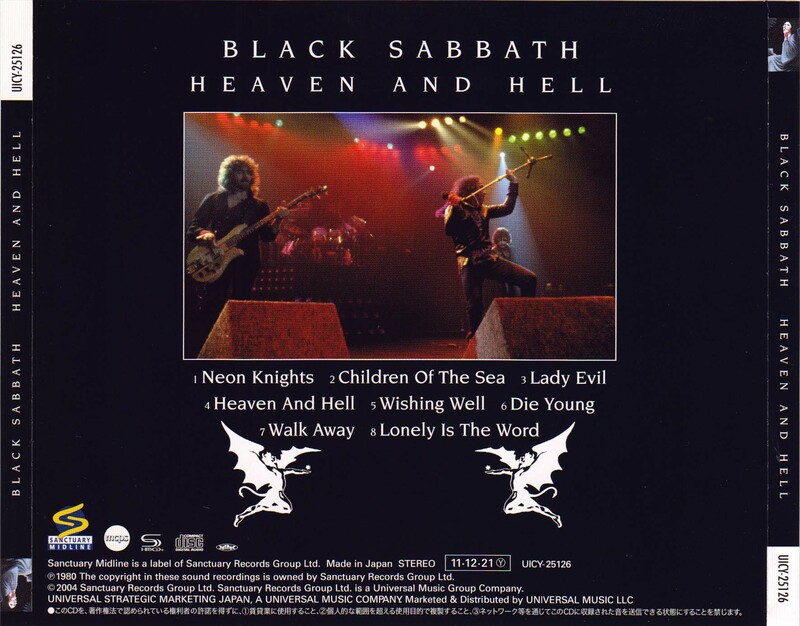 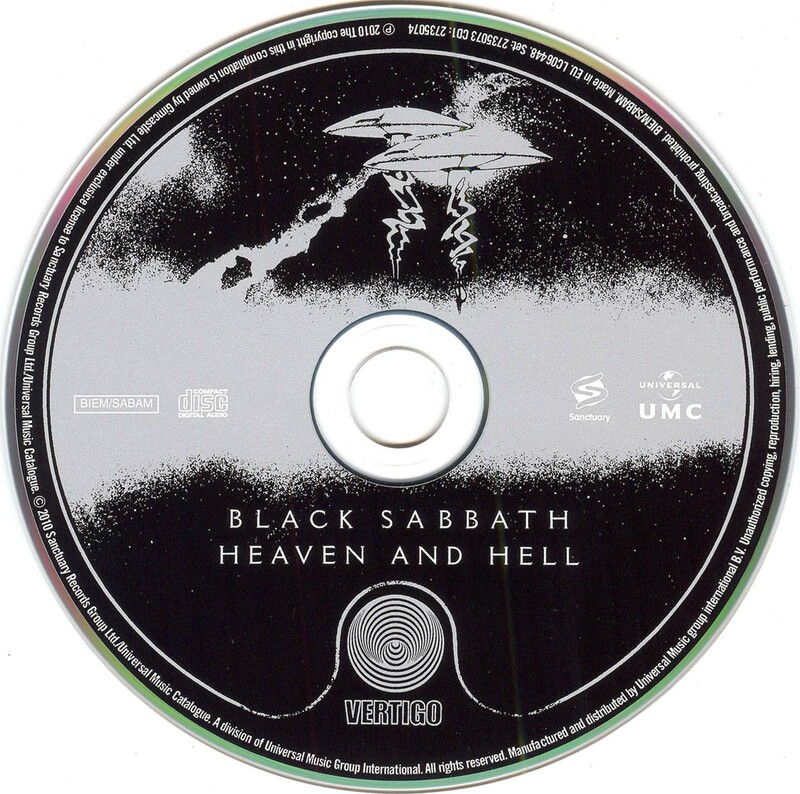 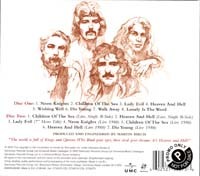 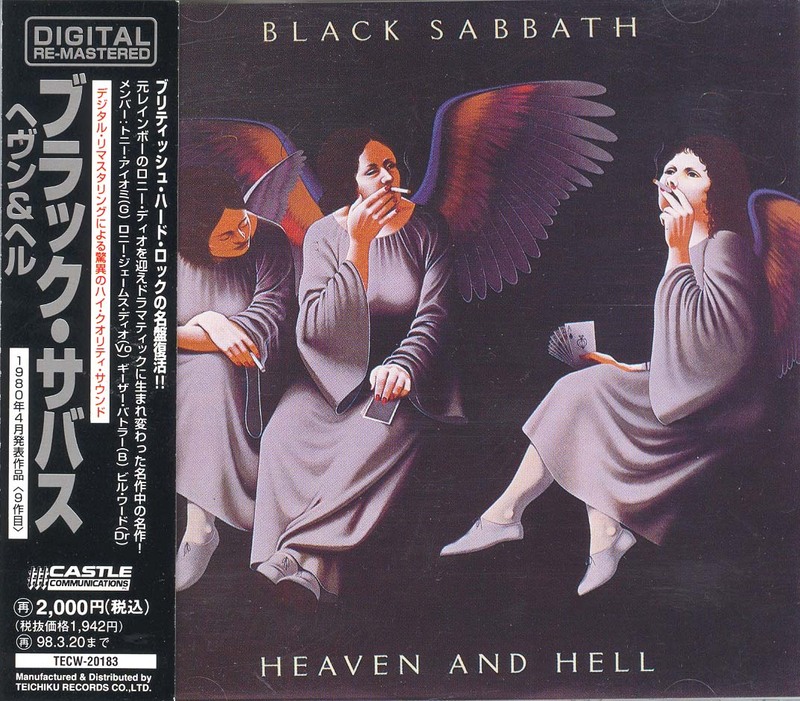 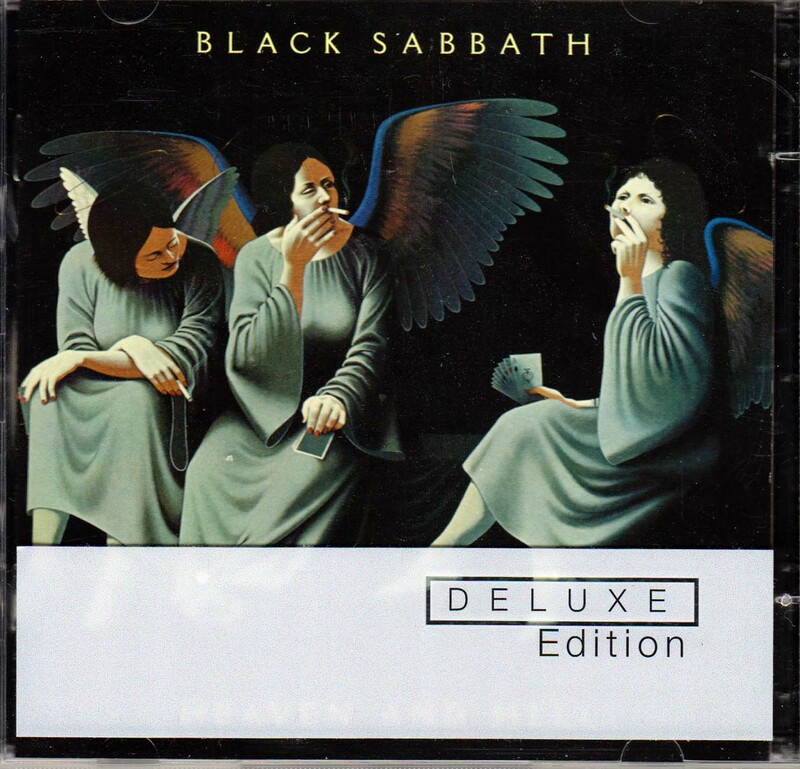 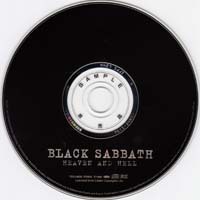 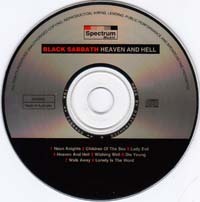 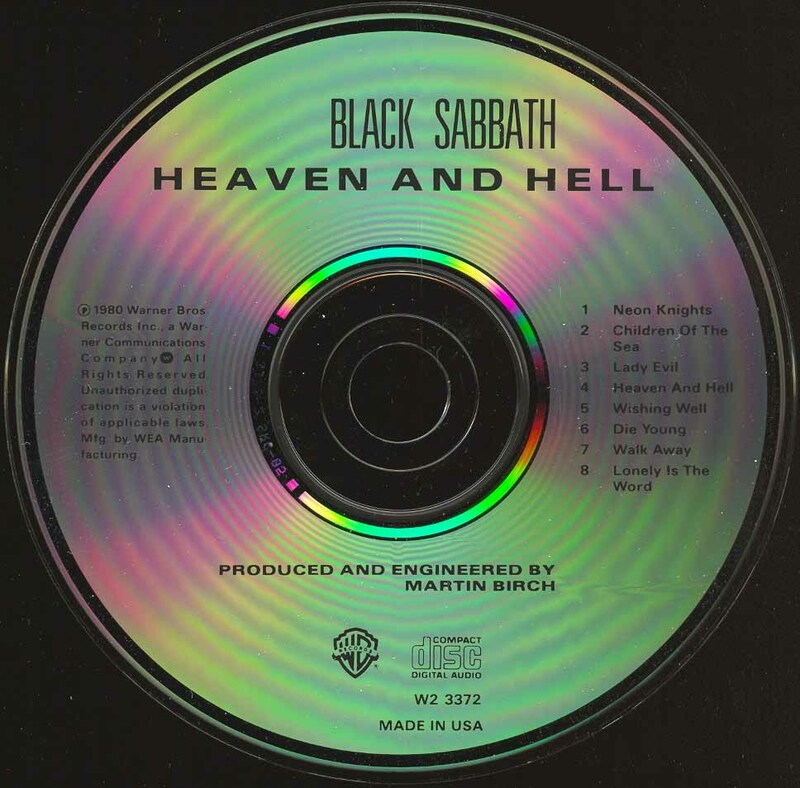 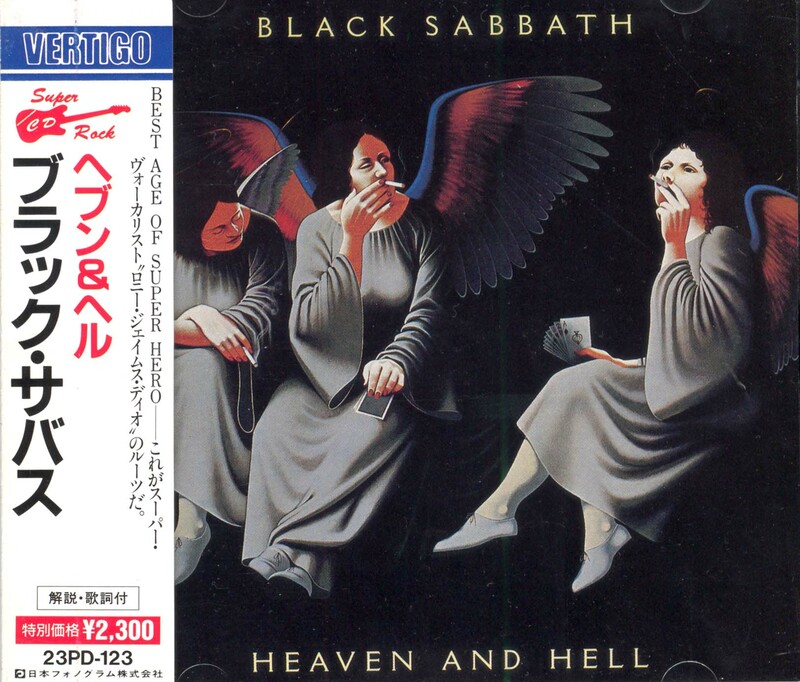 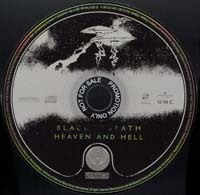 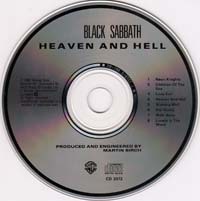 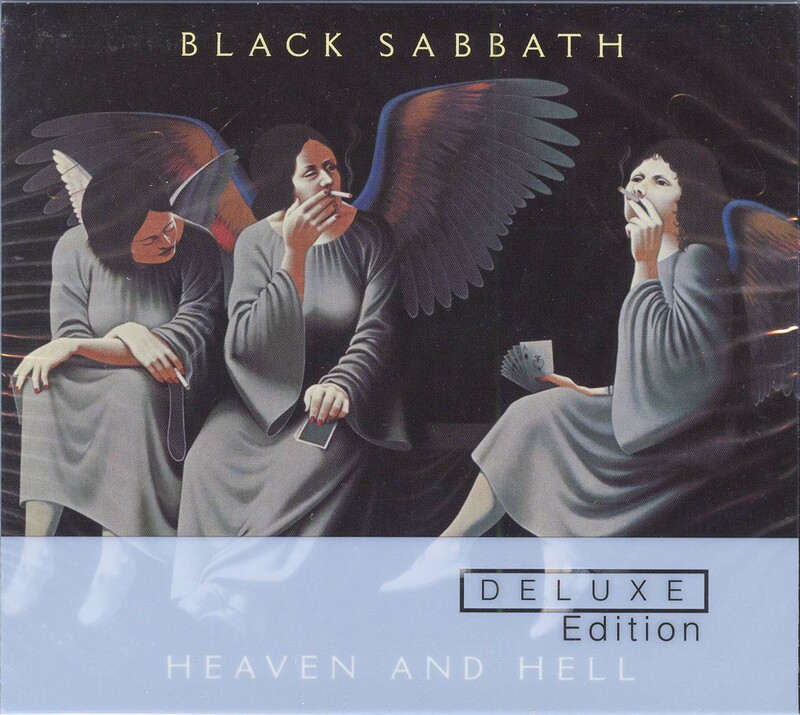 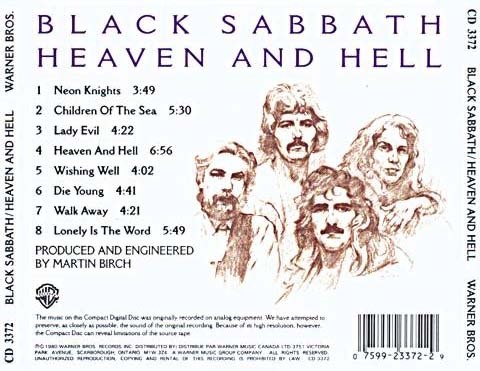 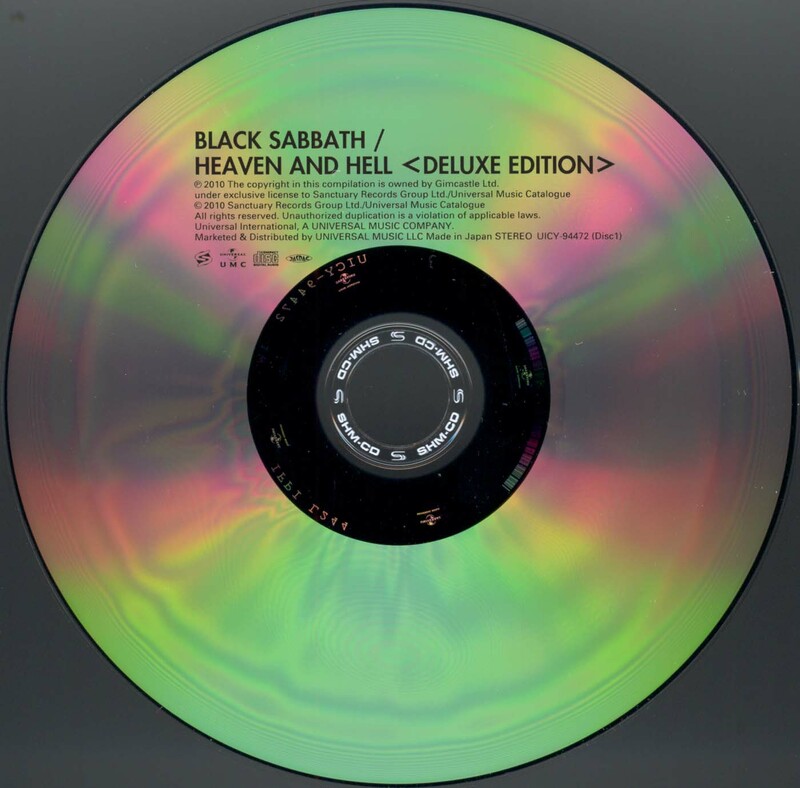 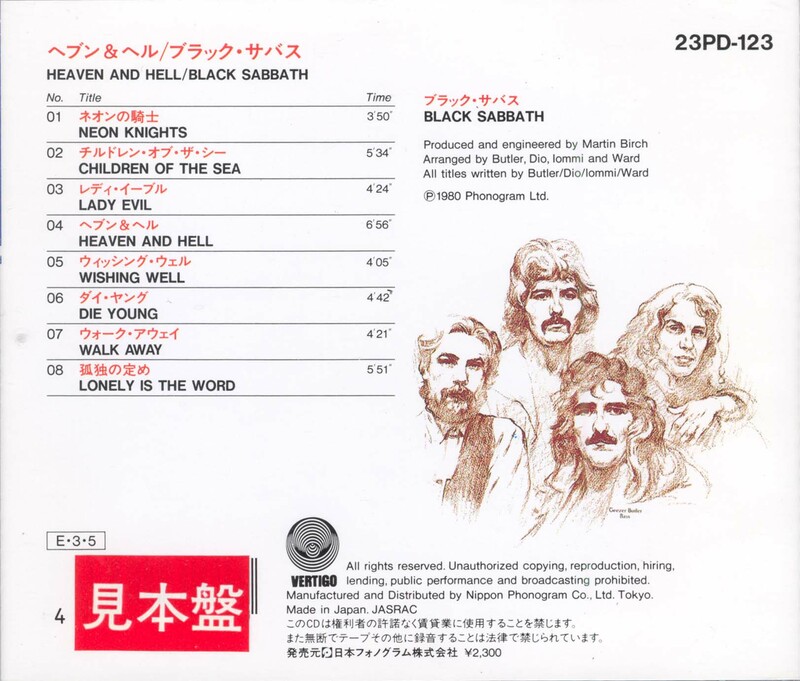 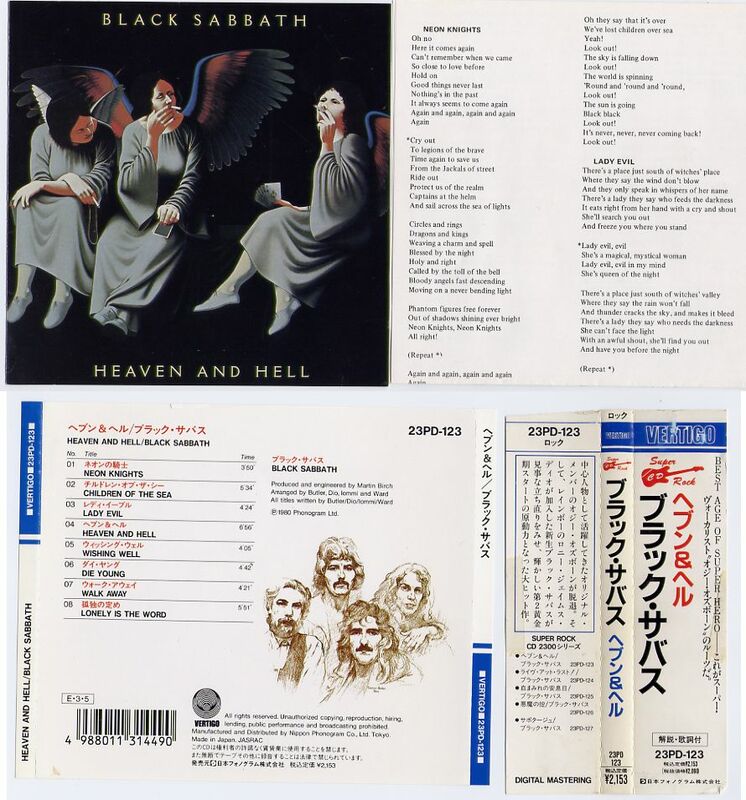 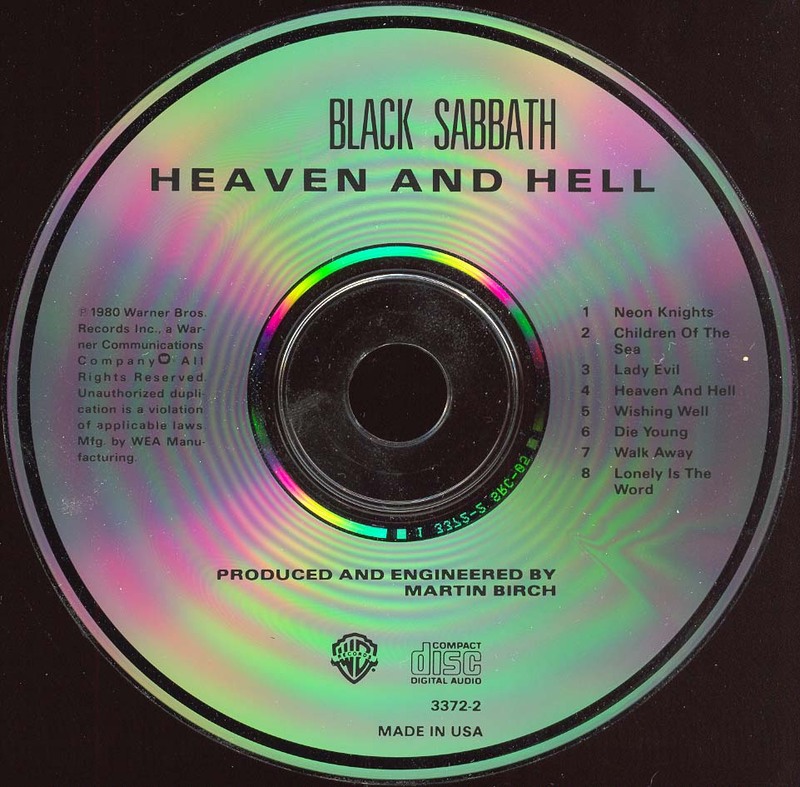 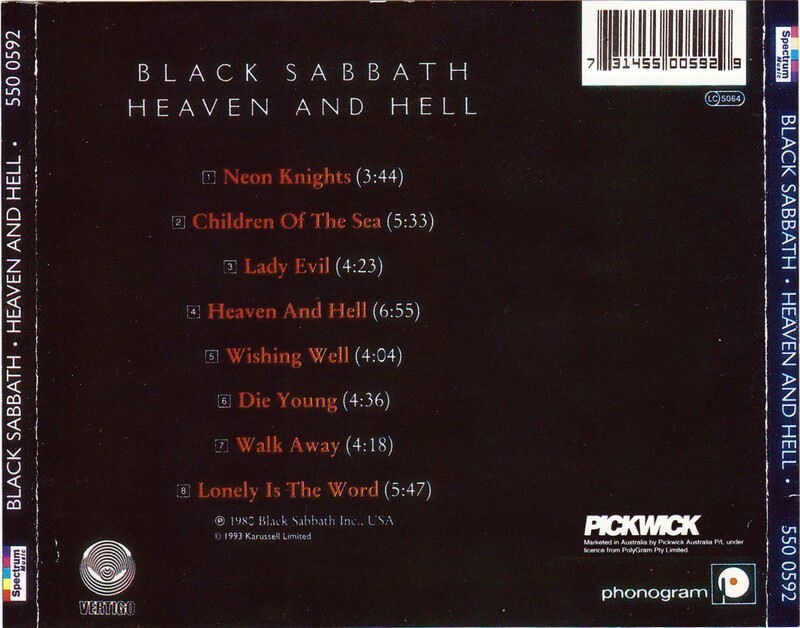 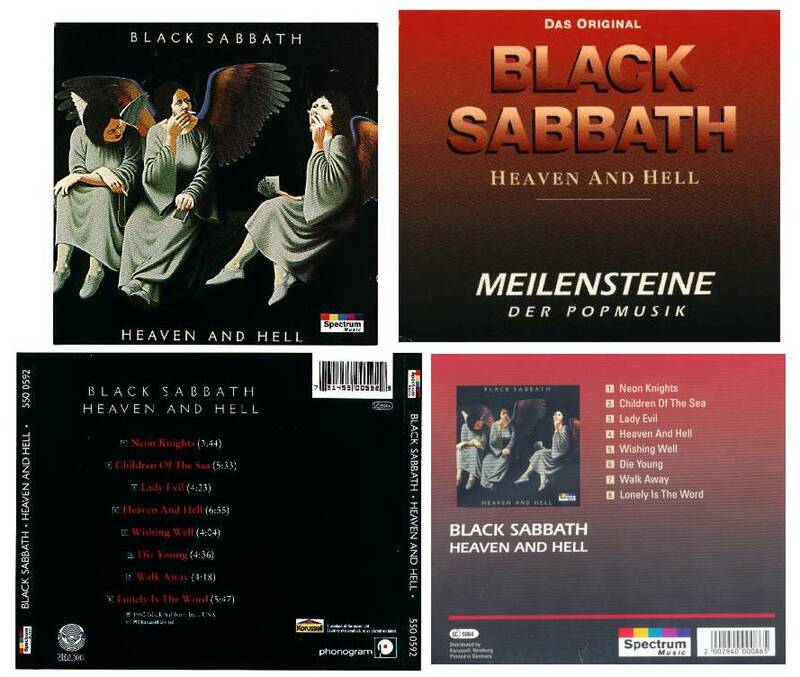 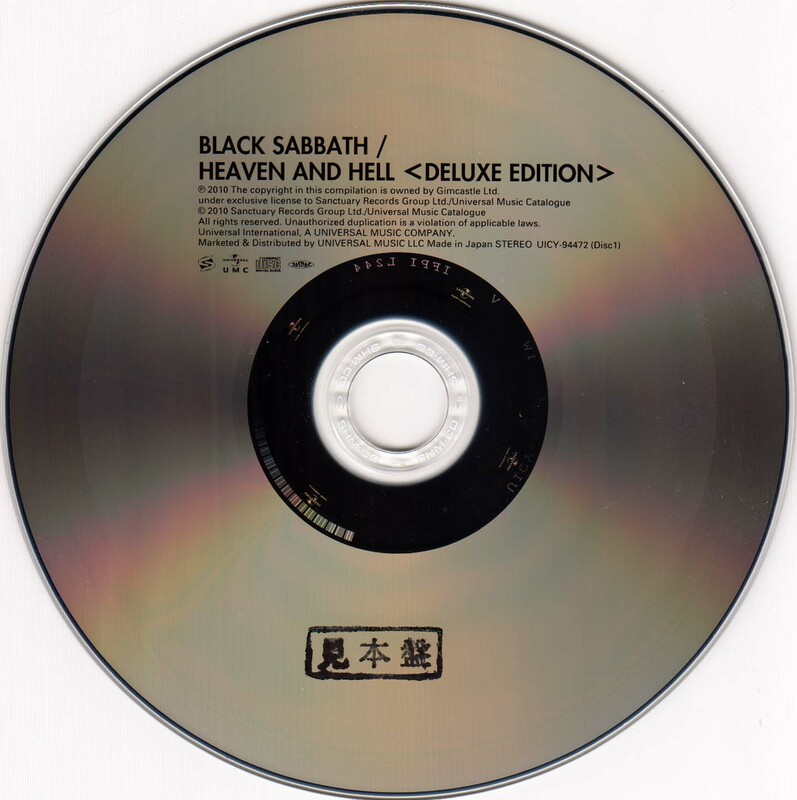 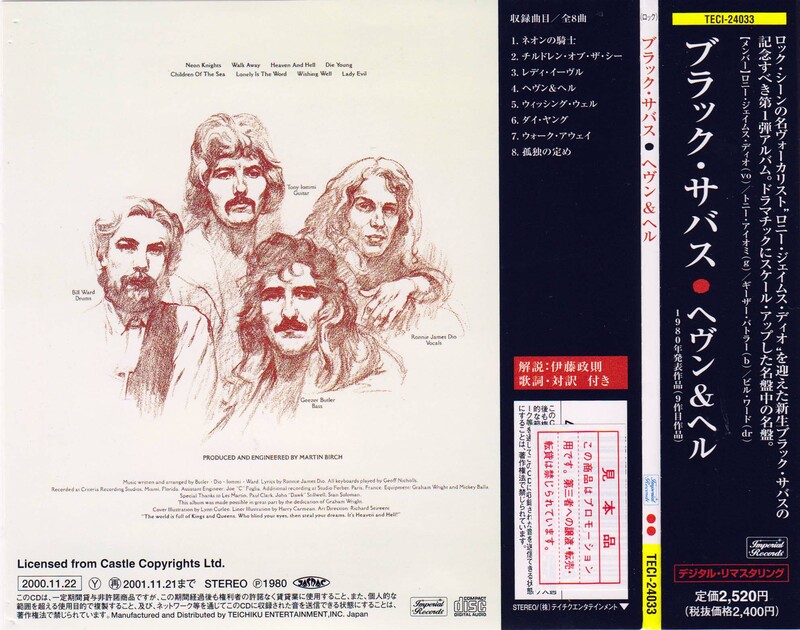 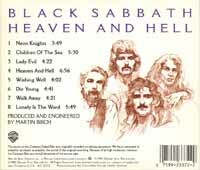 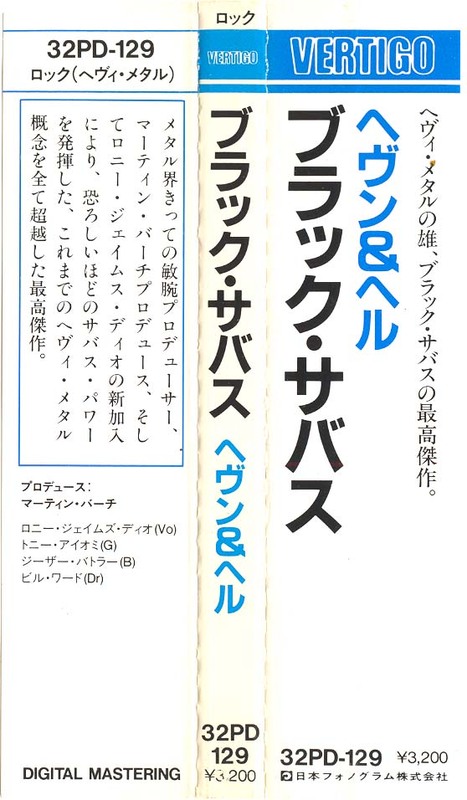 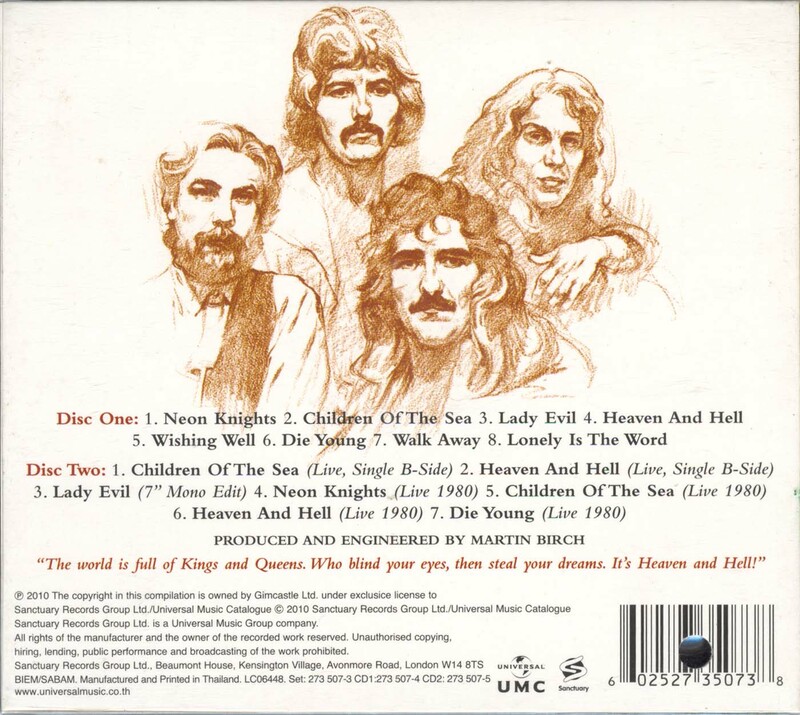 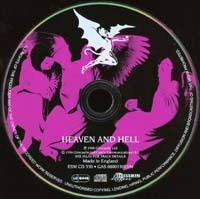 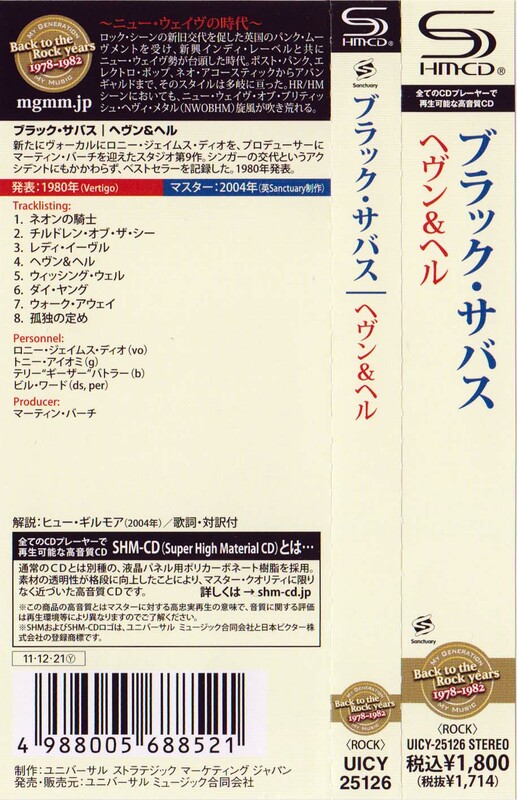 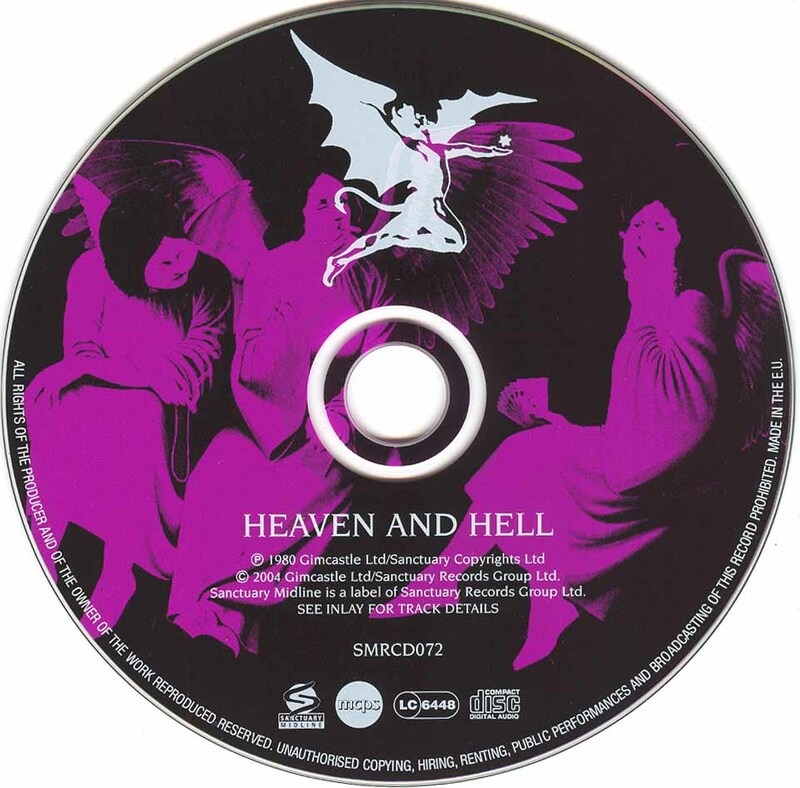 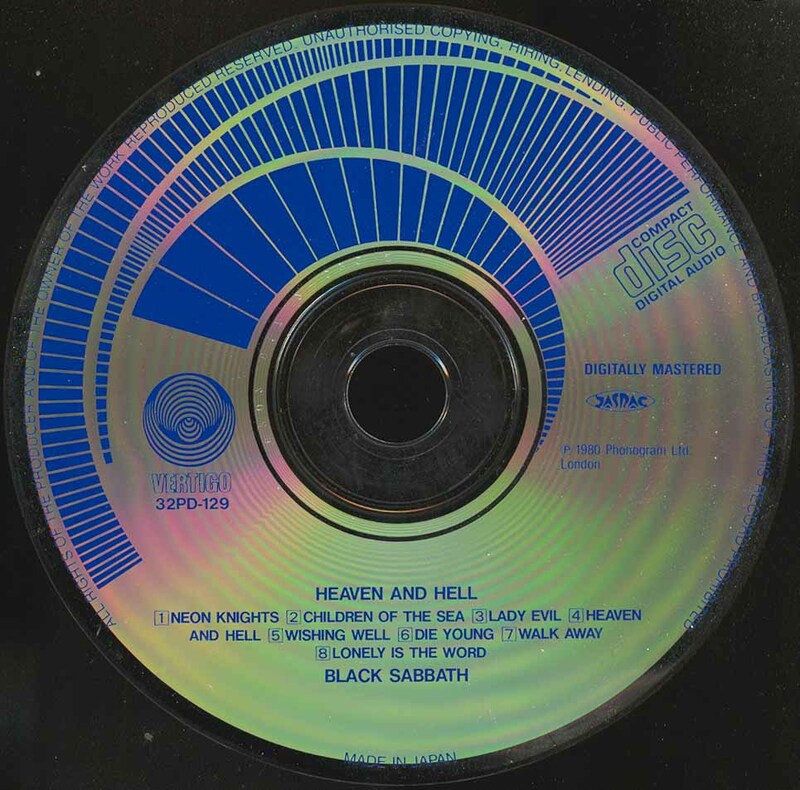 - Reissue, titled as "Heaven And Hell - Deluxe Edition"
- Titled as "Heaven And Hell - Deluxe Edition"